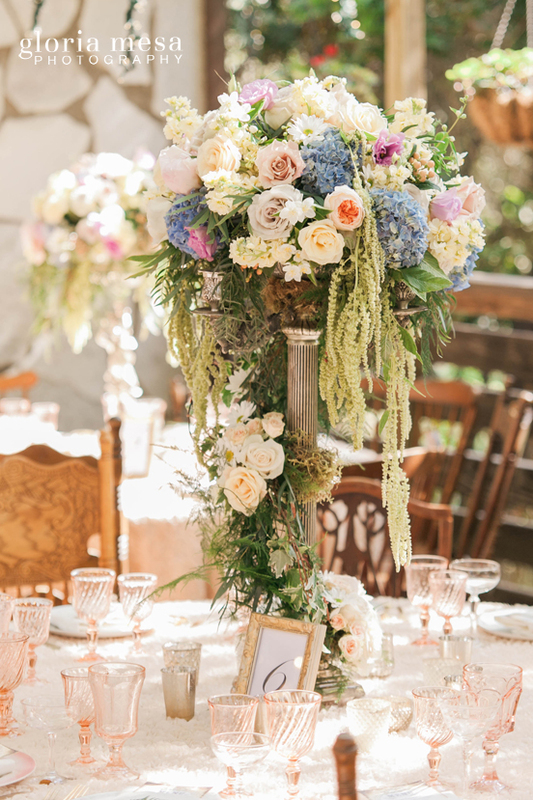 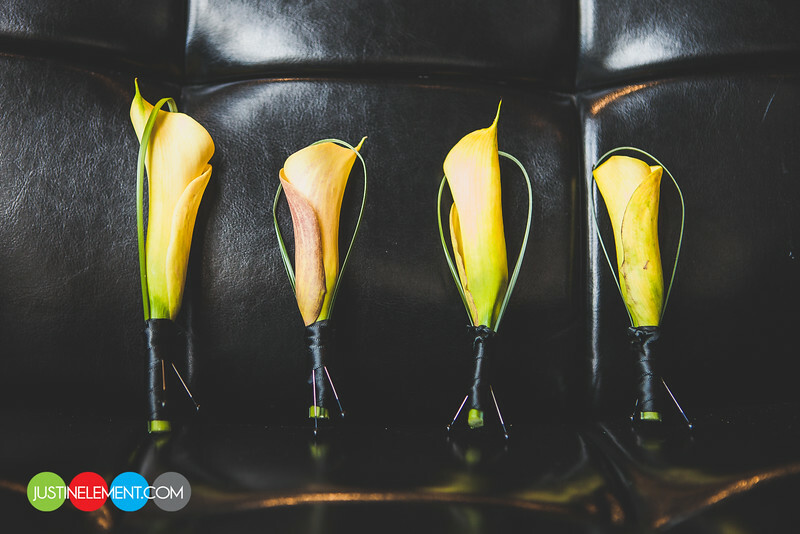 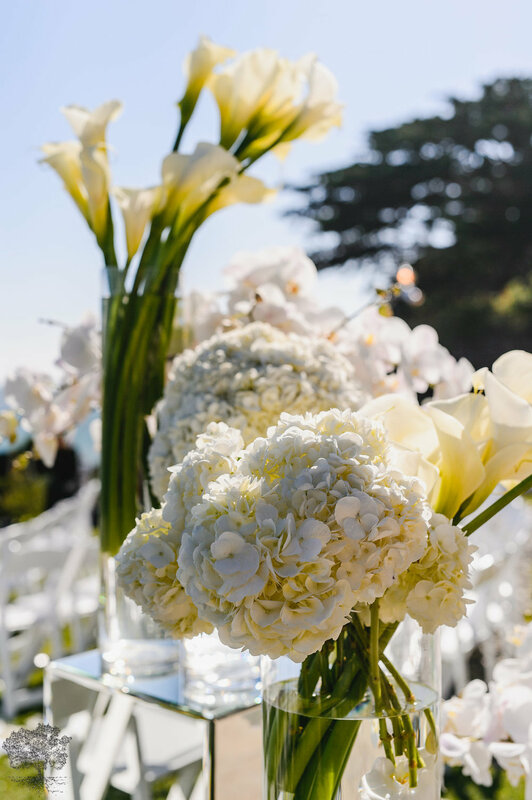 California Wedding Day Magazine names Lotus And Lily as Best Floral Designer in Los Angeles for 2018 in their Best of Bride Awards. 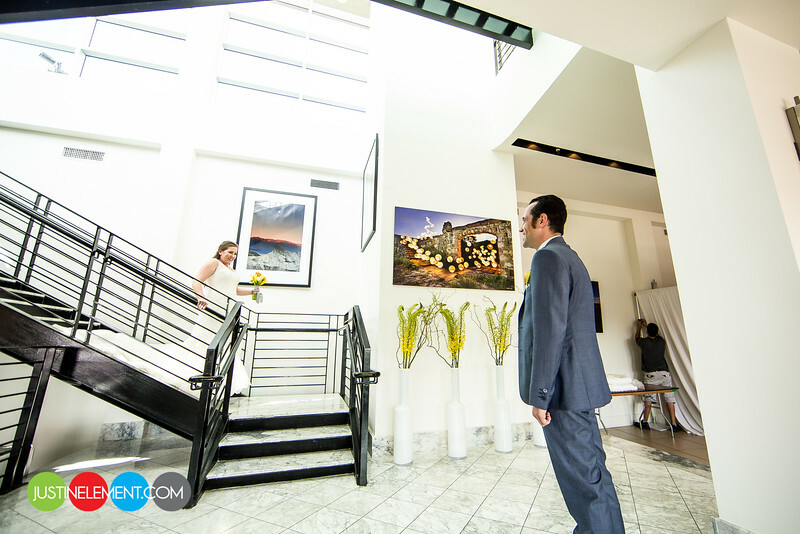 We love working with creative partners. 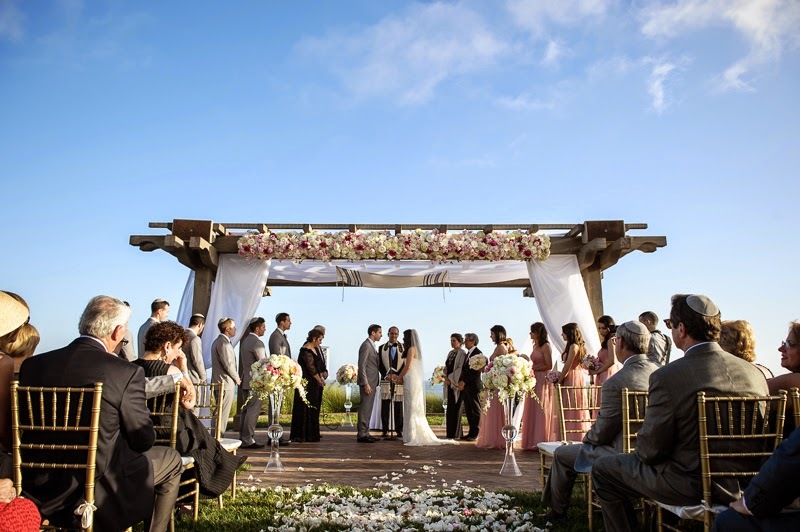 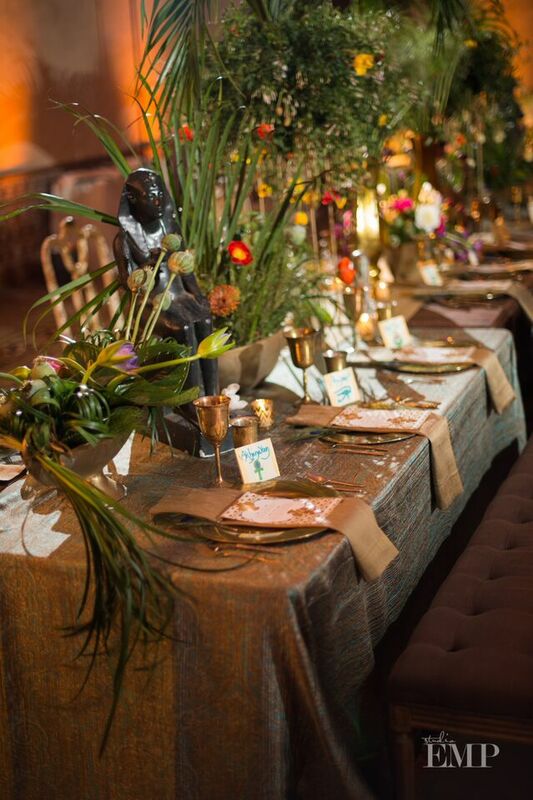 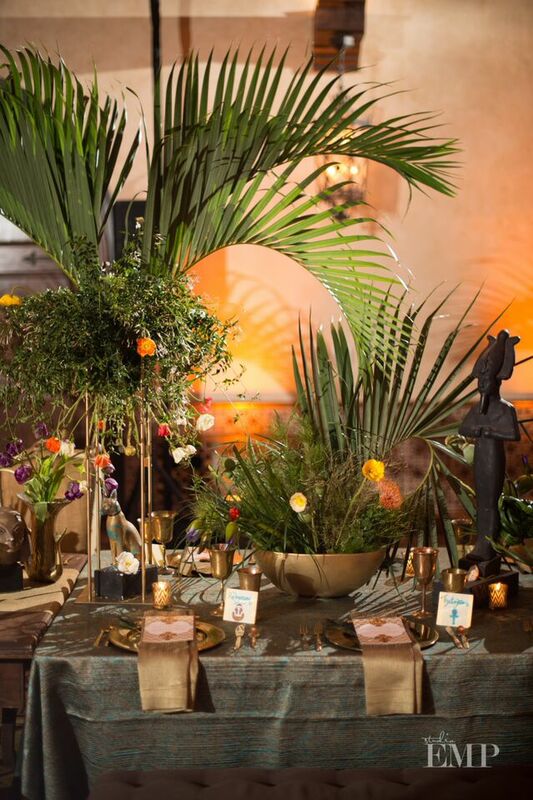 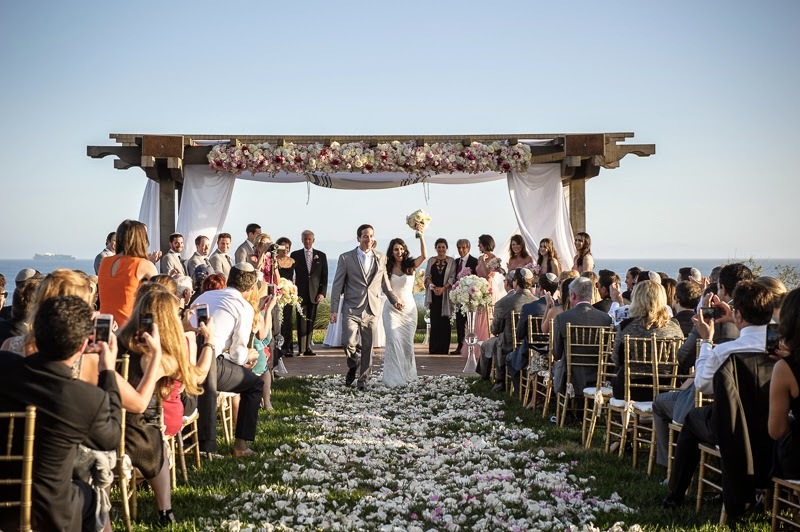 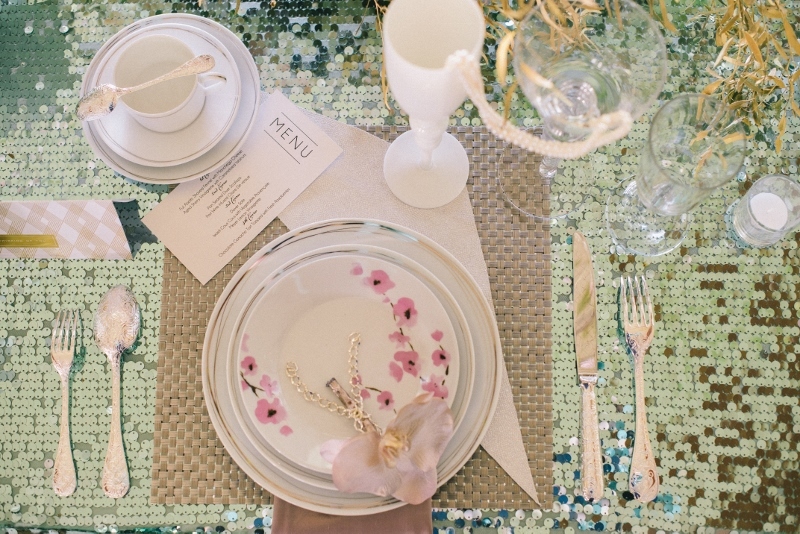 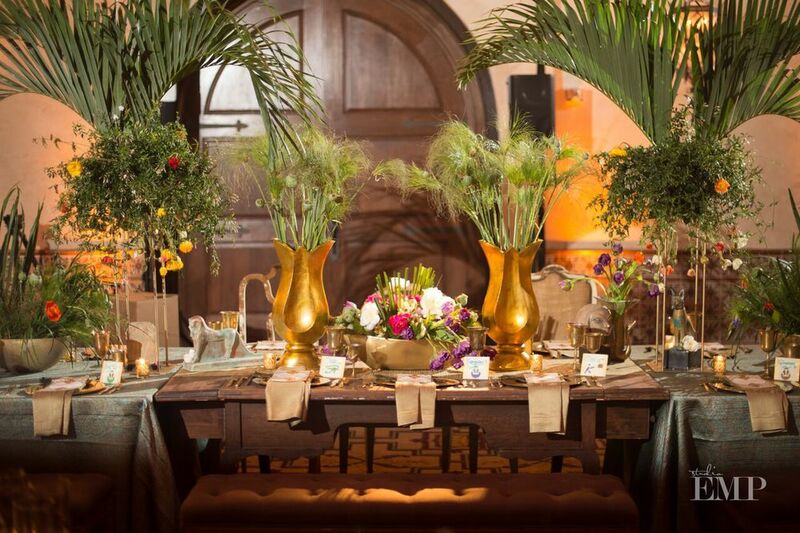 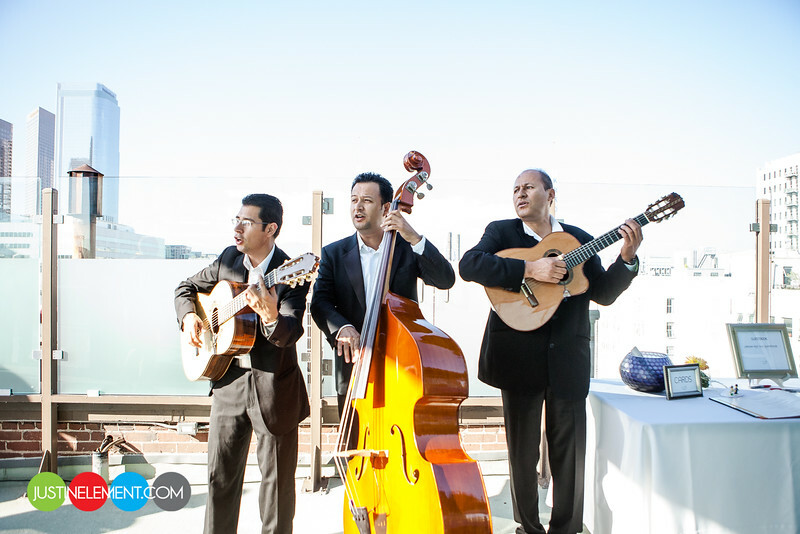 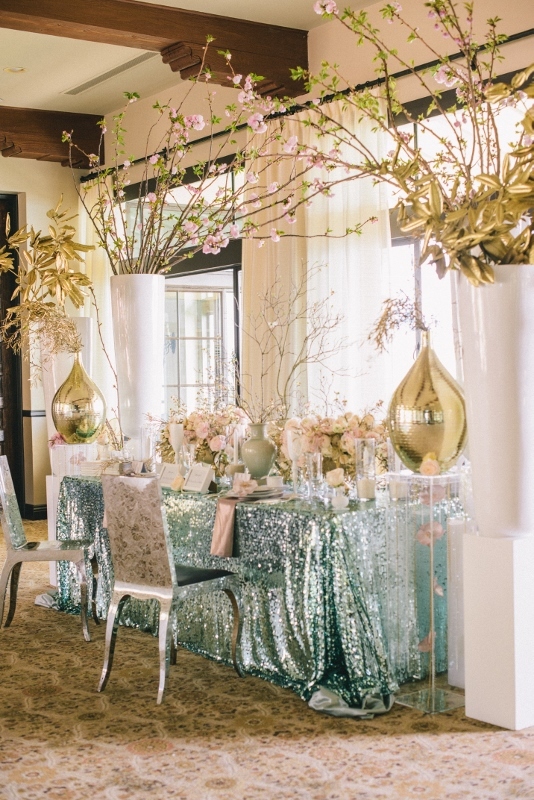 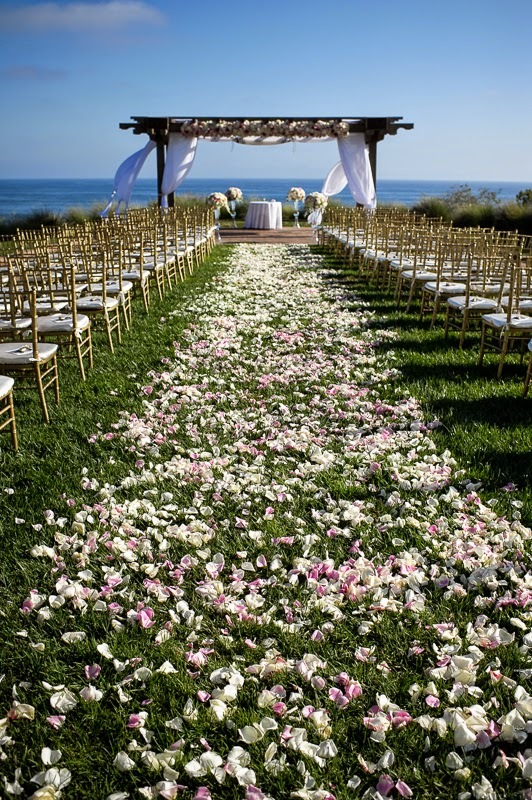 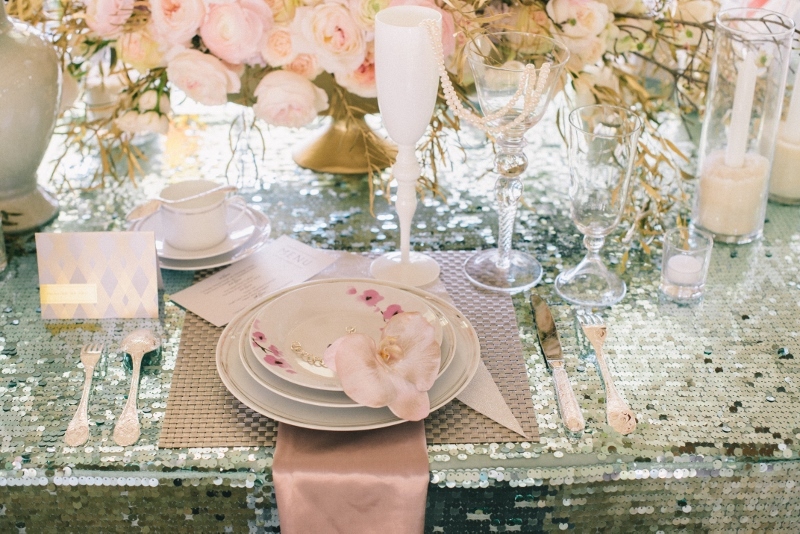 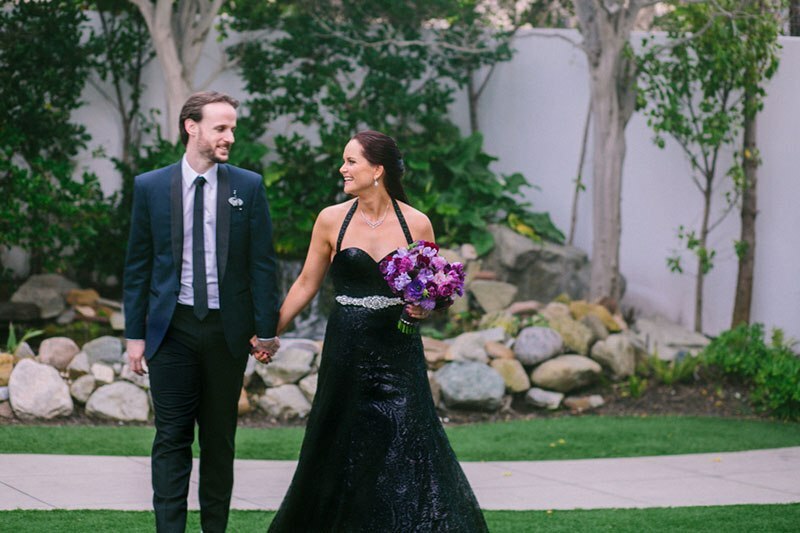 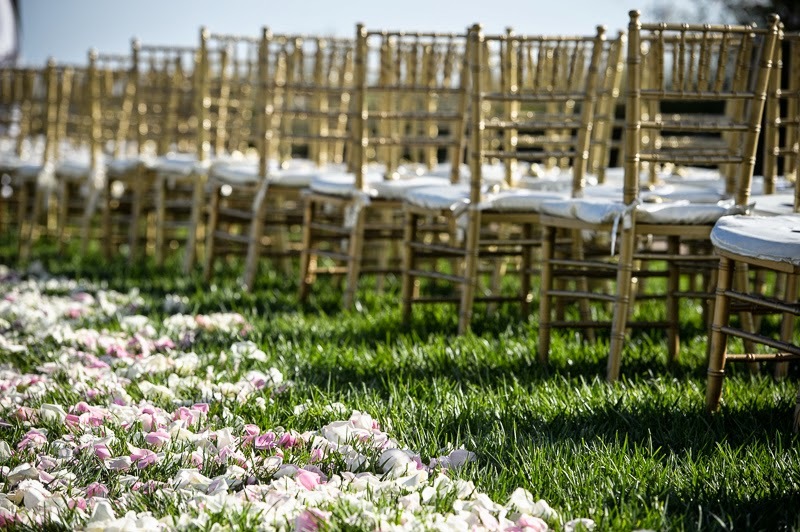 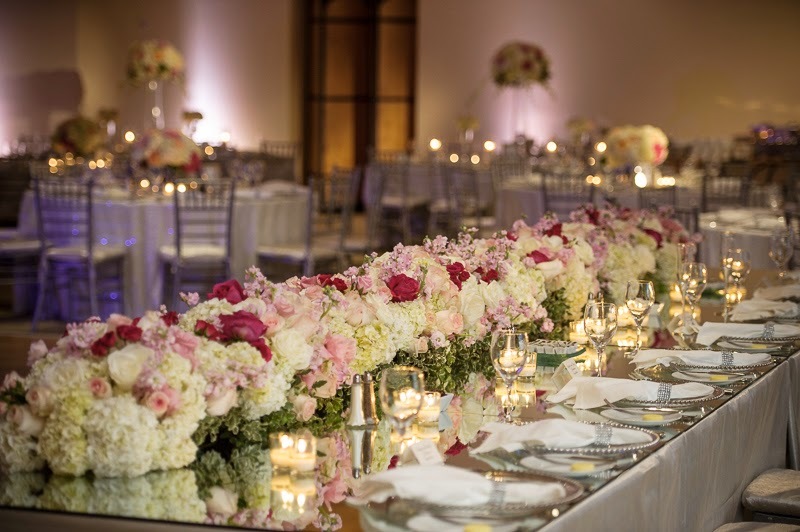 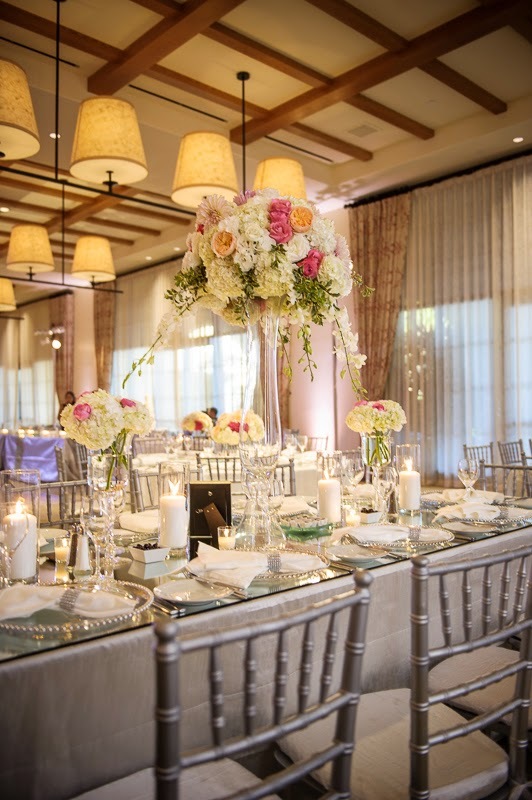 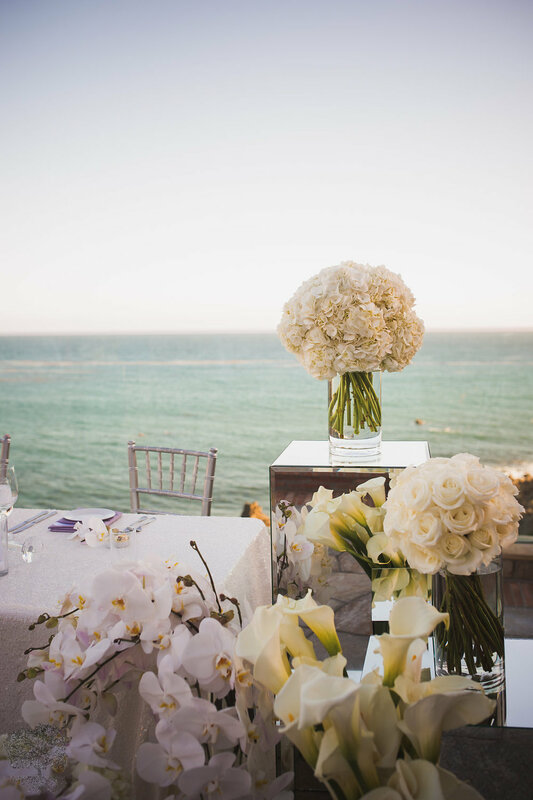 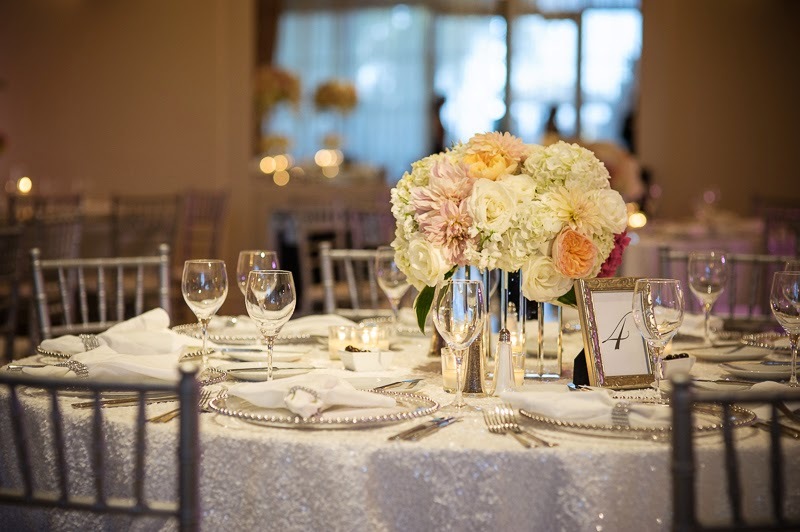 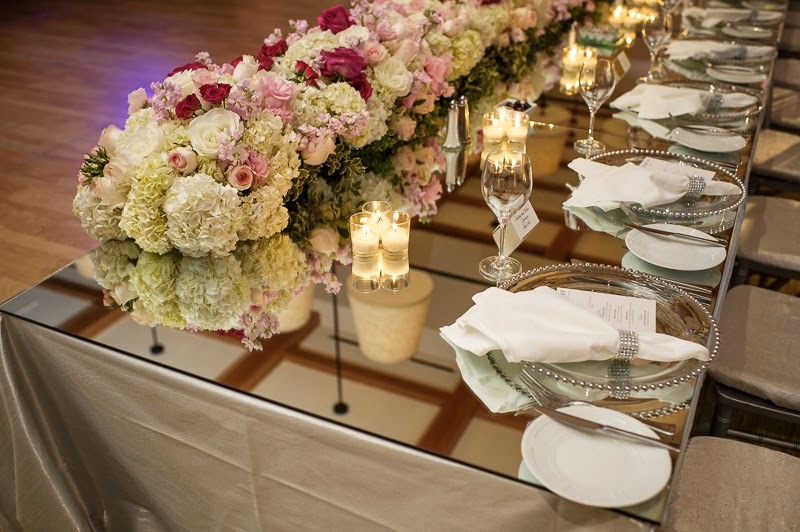 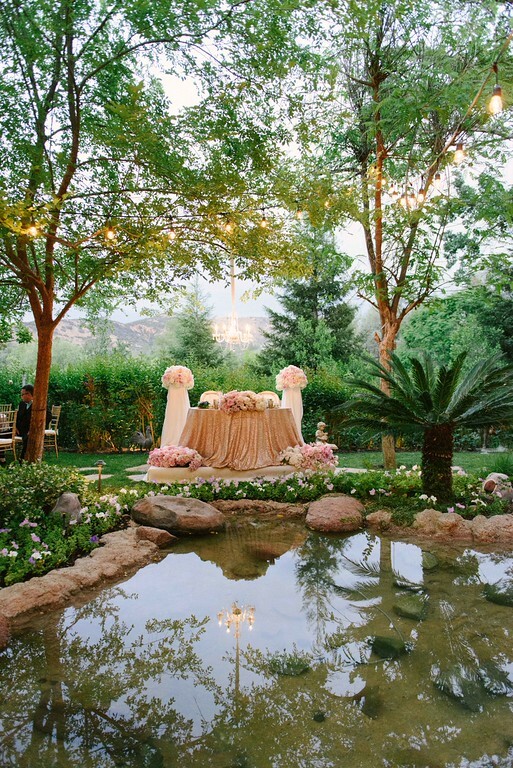 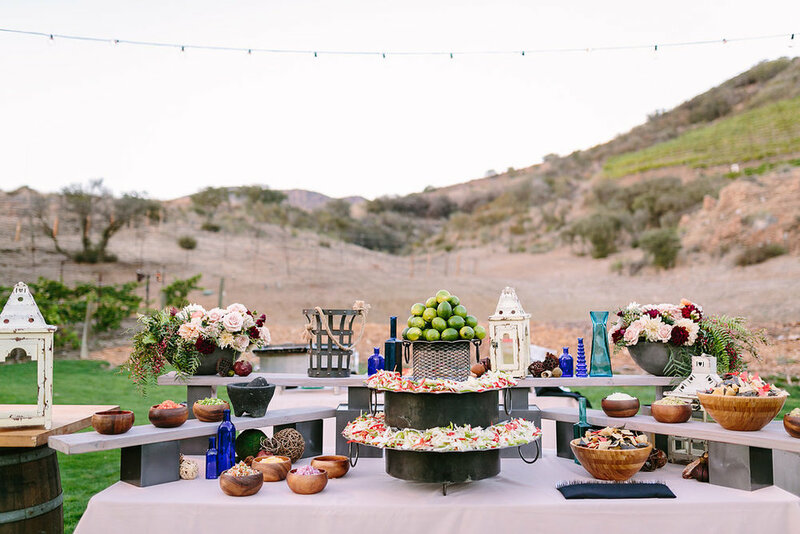 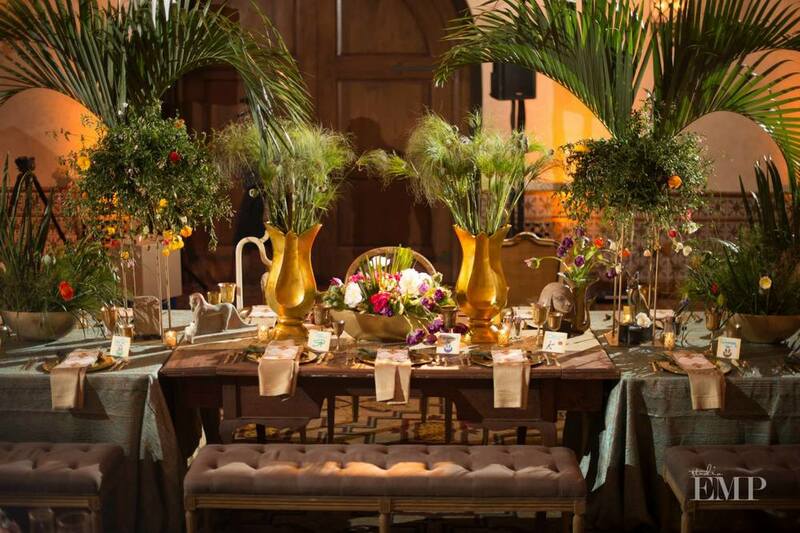 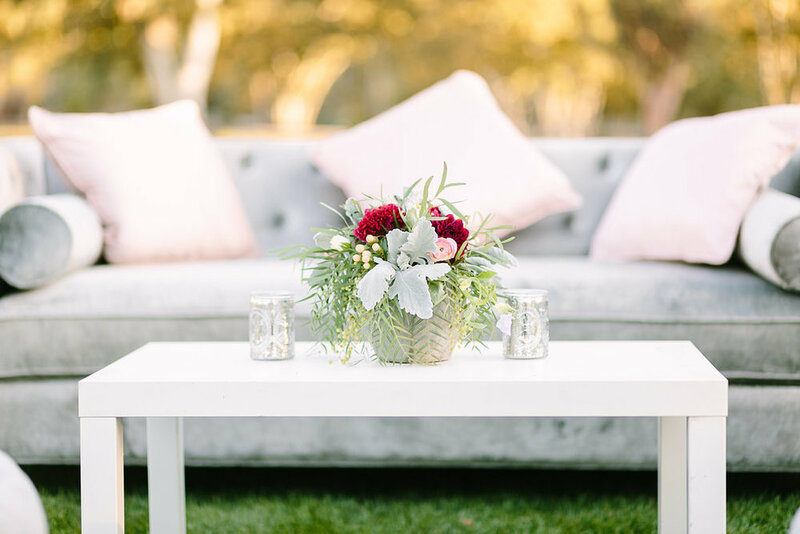 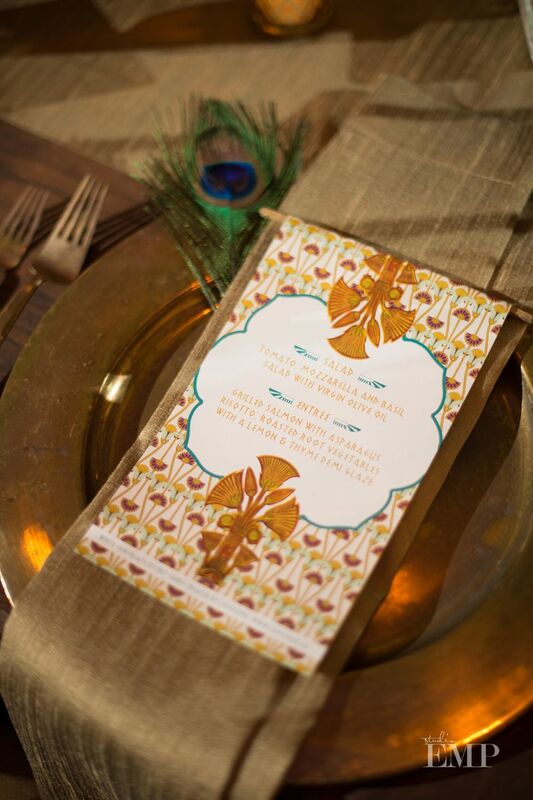 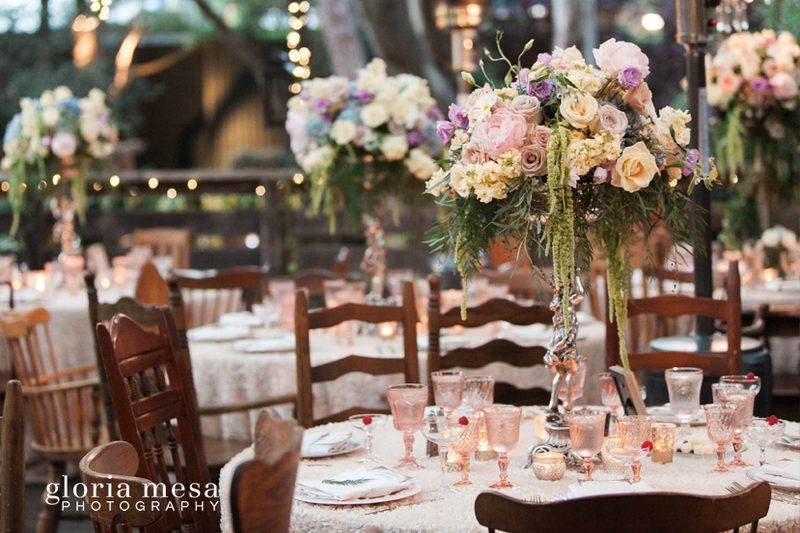 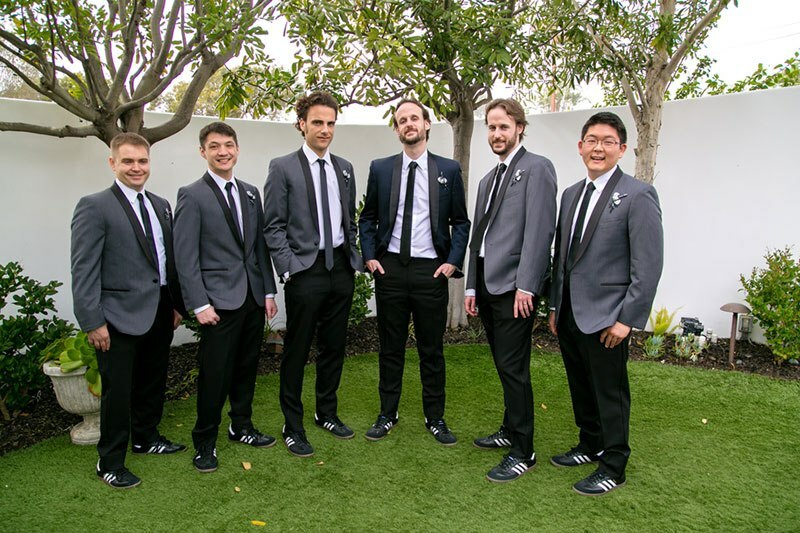 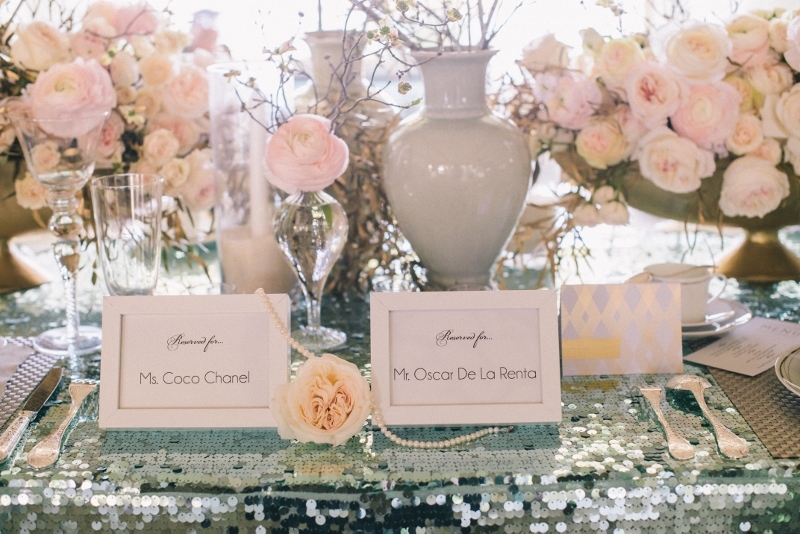 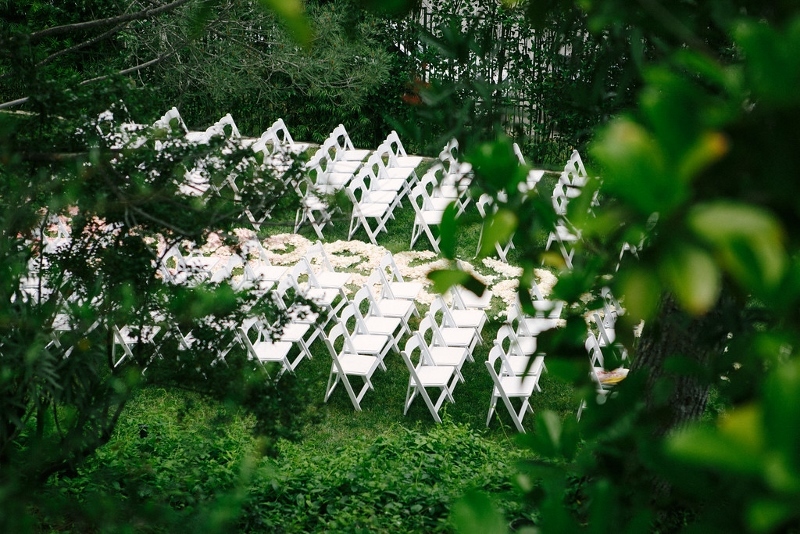 For this Santa Barbara wedding we were thrilled to collaborate with event planner Percy Sales of Percy Sales Events. 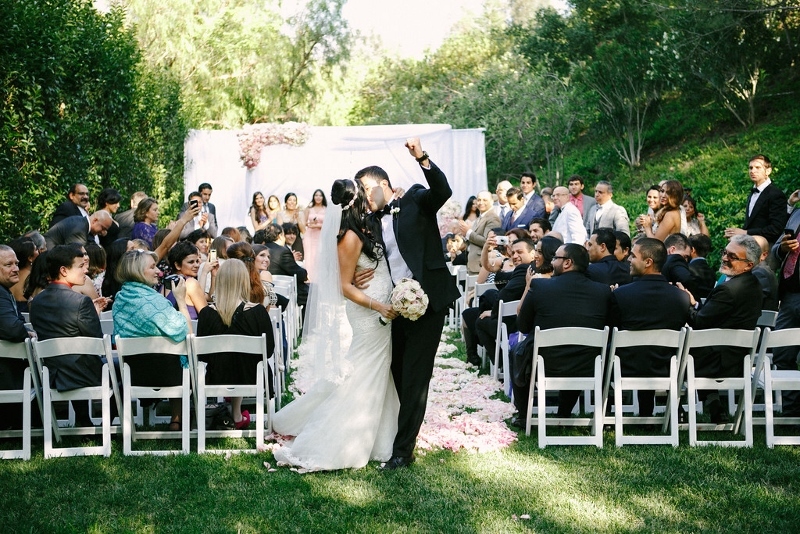 The wedding was held at a private estate. 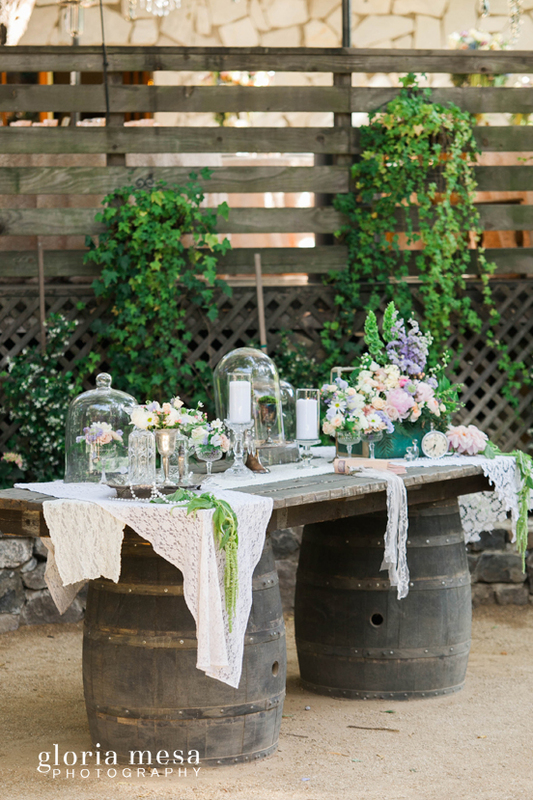 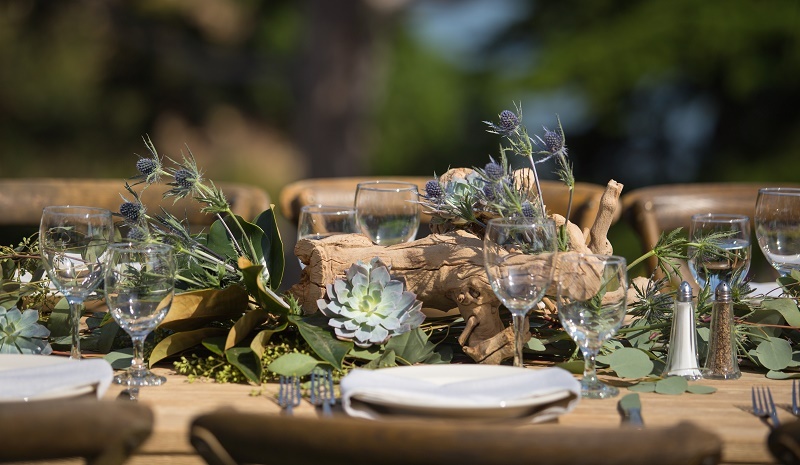 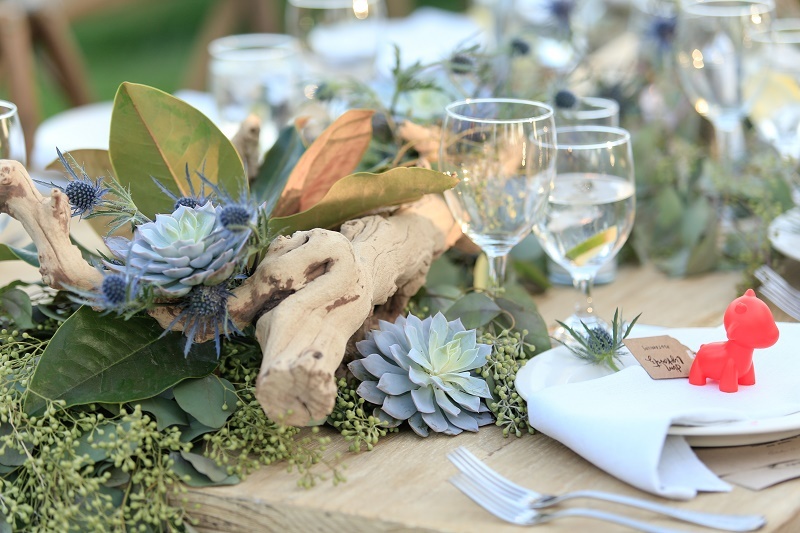 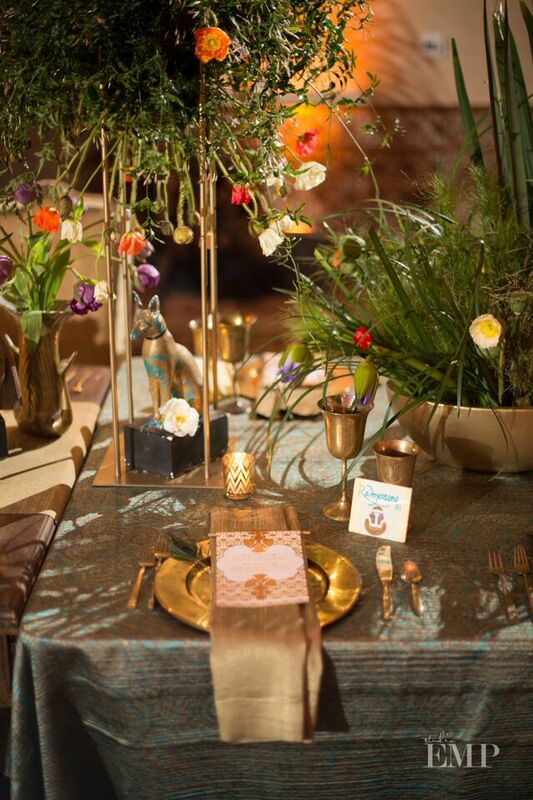 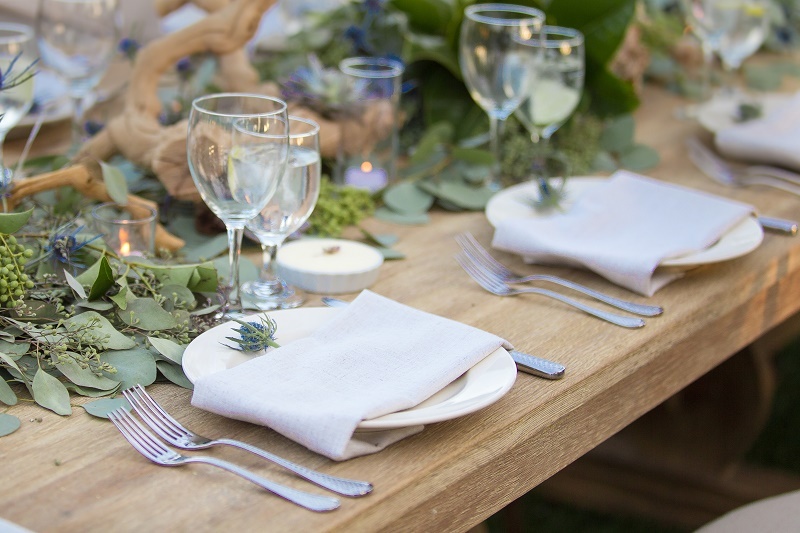 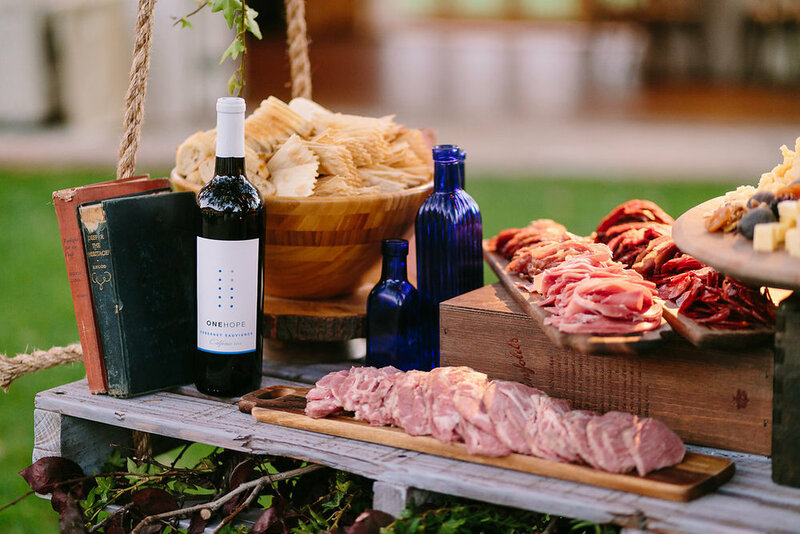 Our design aesthetic was to create a rustic natural look using wood elements, greenery, herbs and minimal florals. 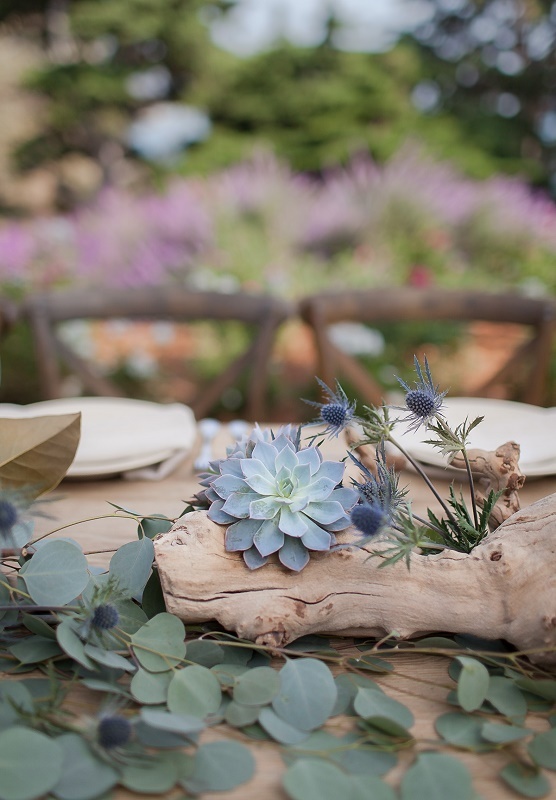 This was achieved using eucalyptus, driftwood, thistle and various succulents. 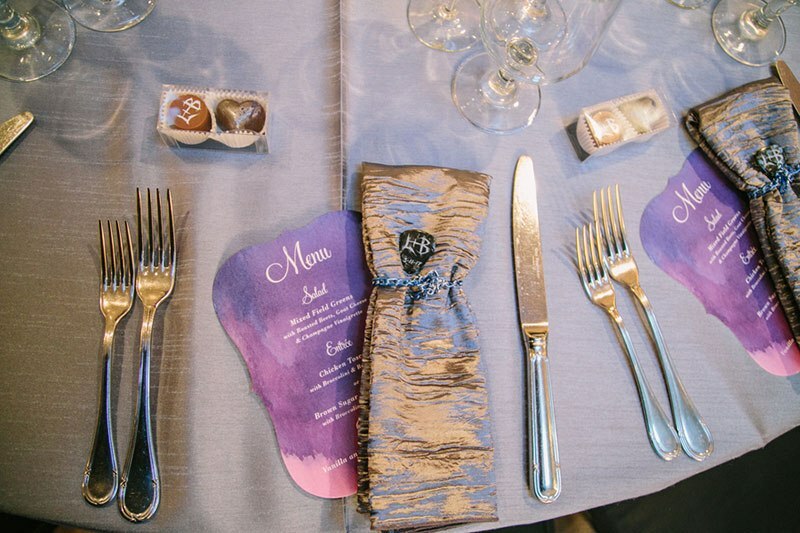 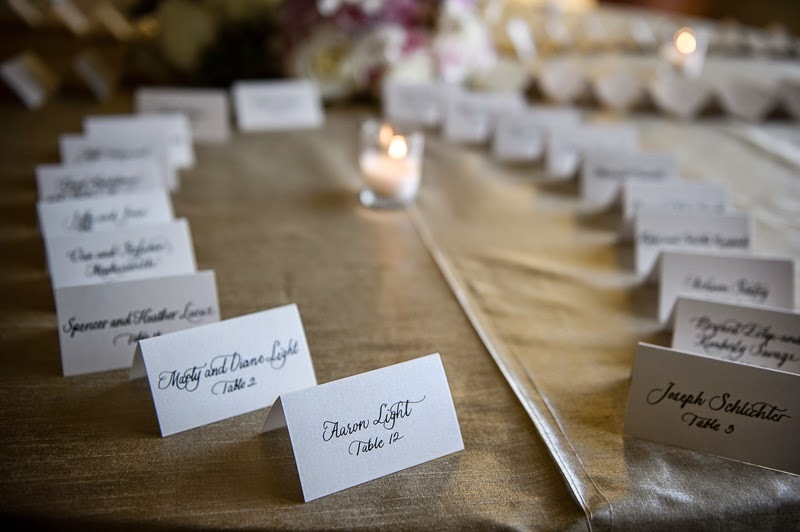 Keeping with the elements found in nature, table markers were named from elements of the earth. 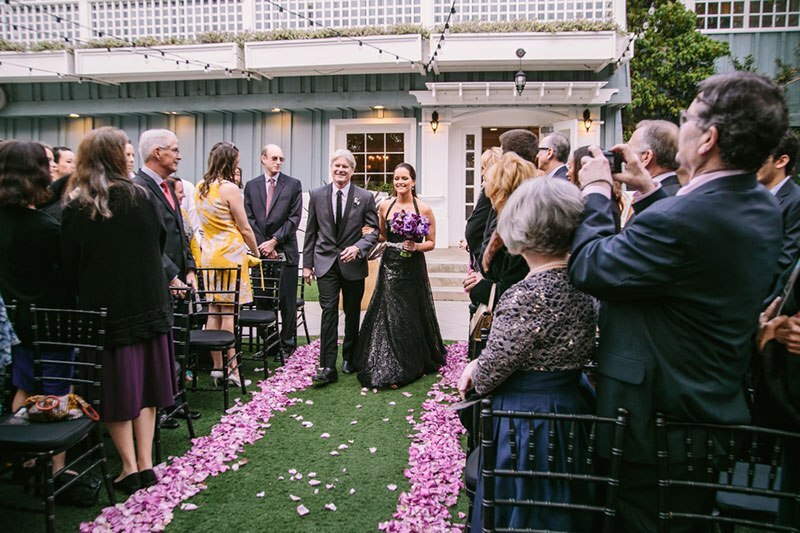 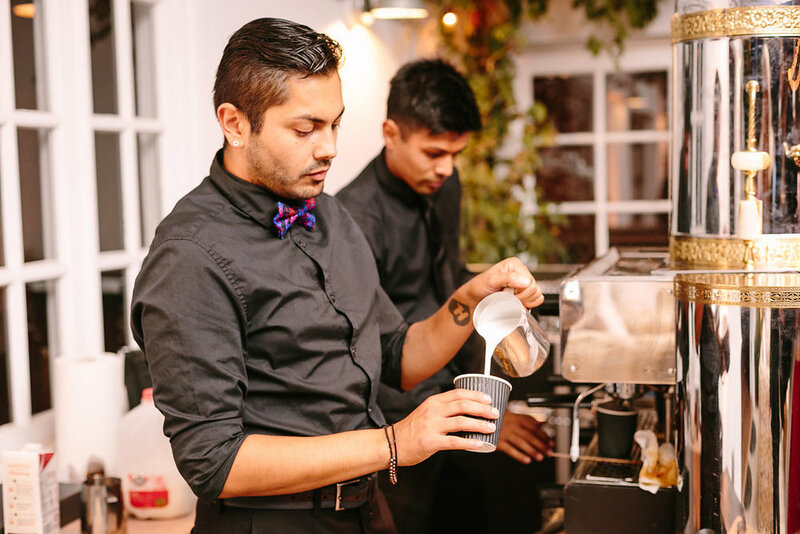 The wedding or Rob and Malcolm was special to The Lotus and Lily Team because Malcolm is part of the Lotus and Lily family. 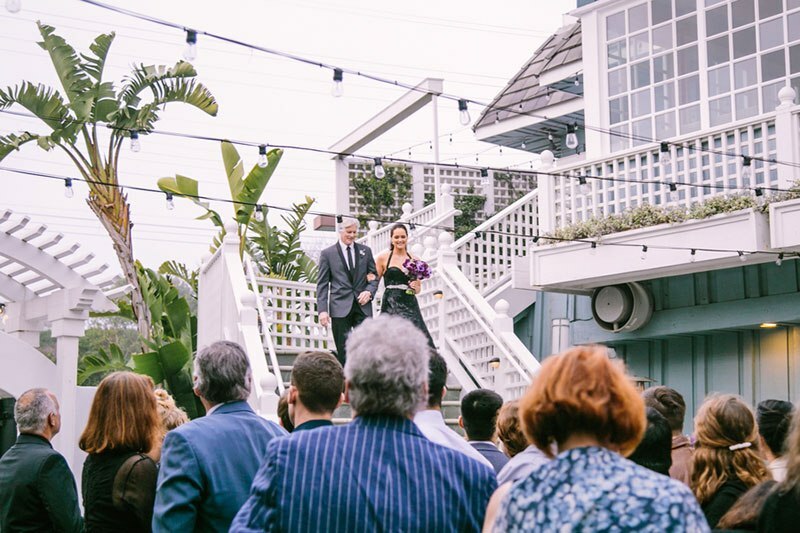 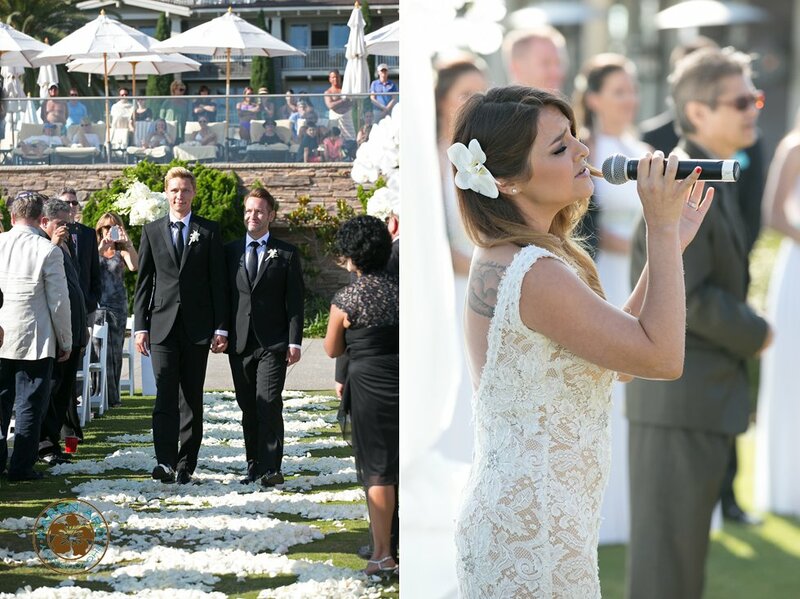 We were so proud to be part of this beautiful celebration of love. 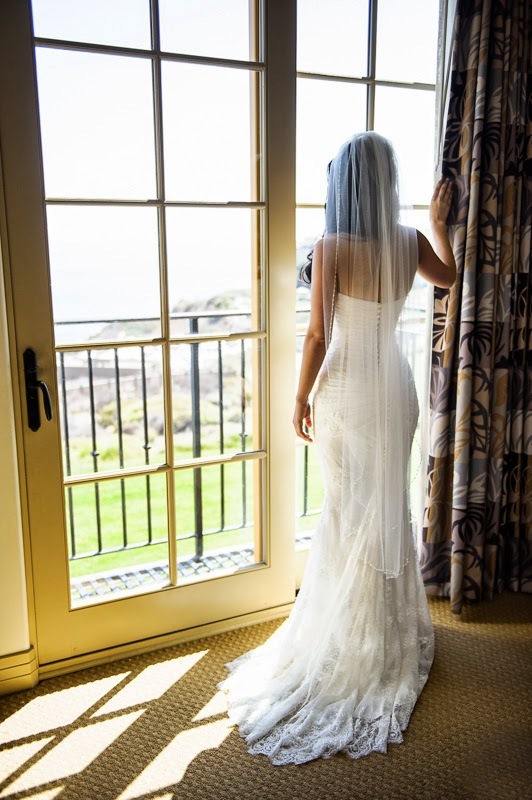 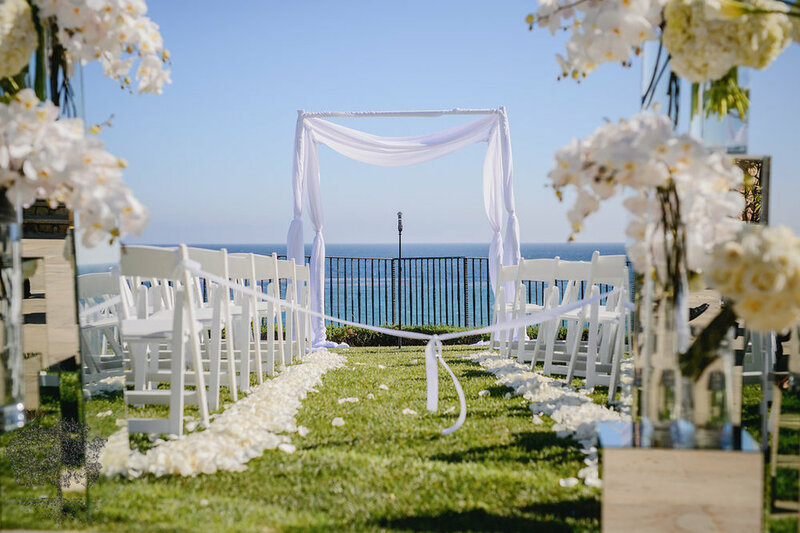 The Montage Laguna Beach was the backdrop for this wedding by the sea. 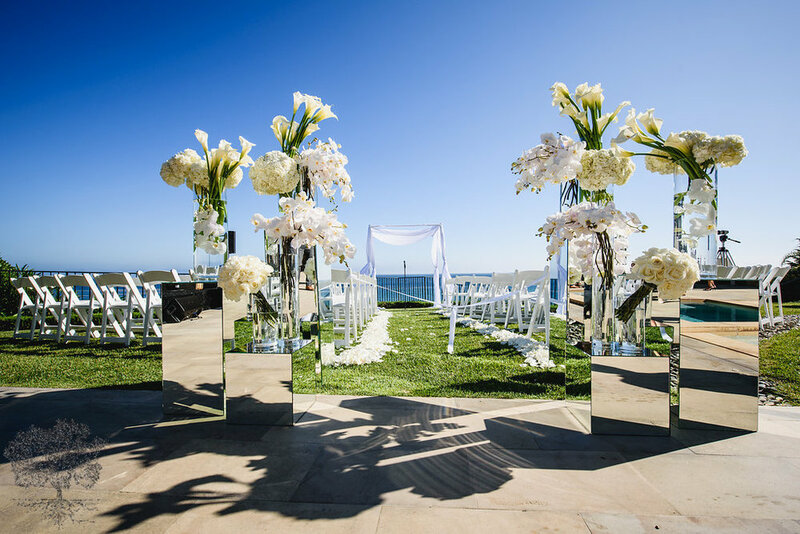 The ceremony decor was a pristine white theme that was a was a strong statement and focus on the ceremony itself. 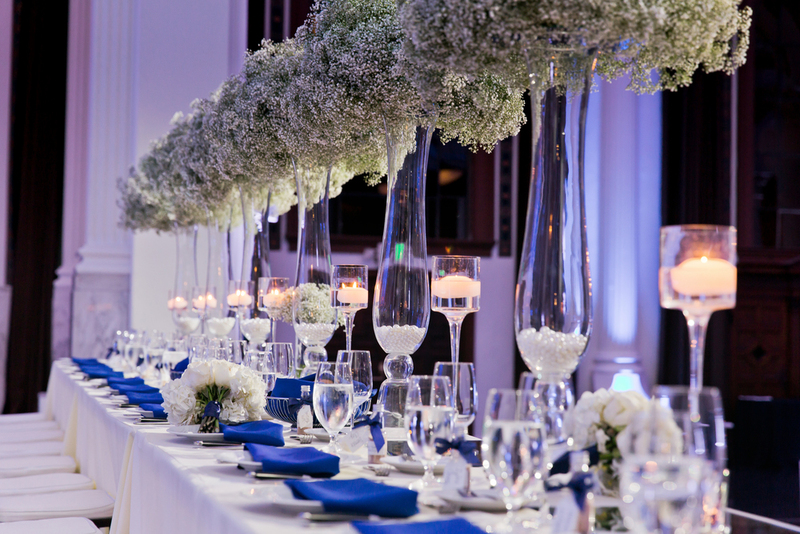 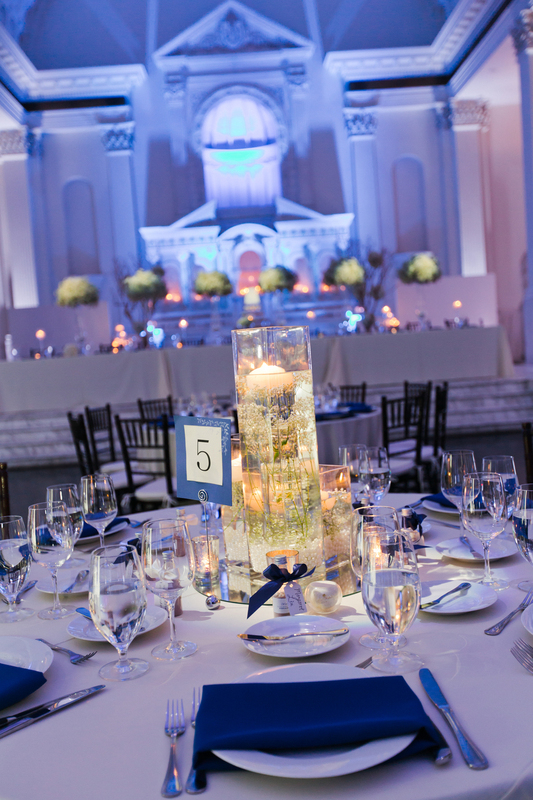 The reception was a glittering party of white and blue. 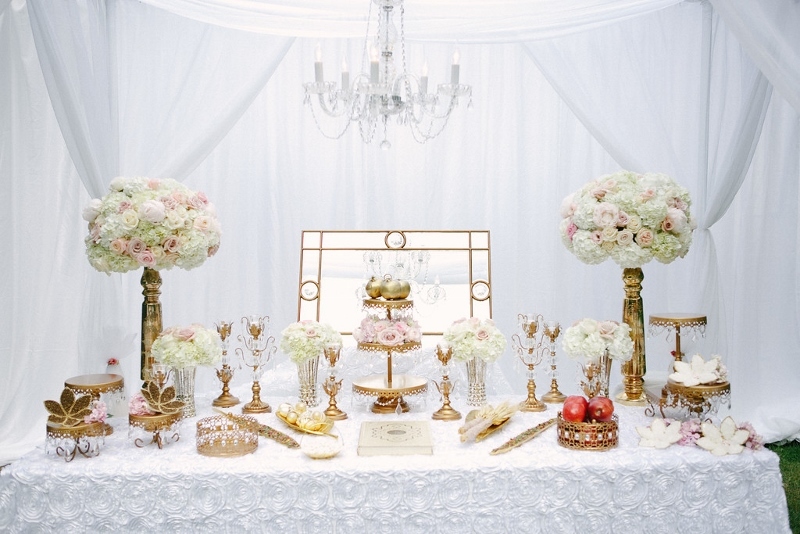 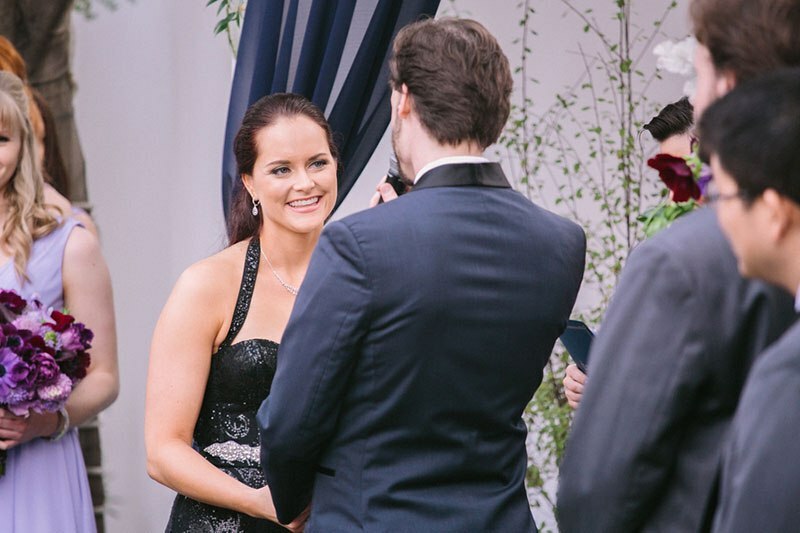 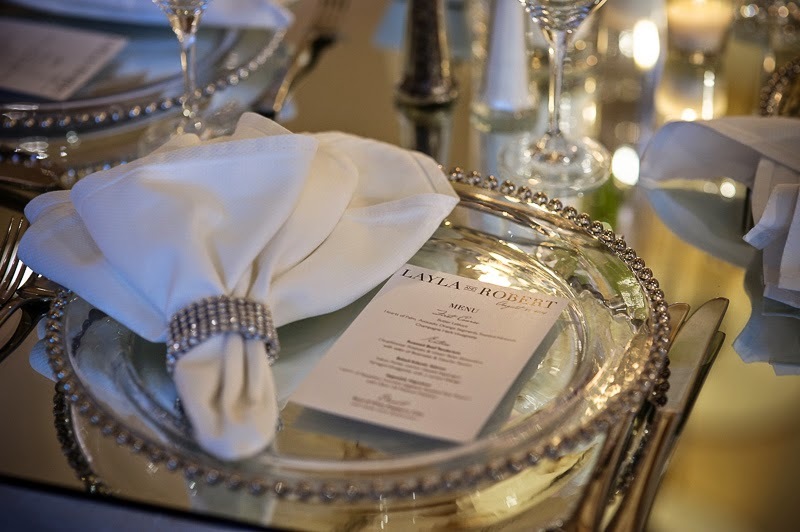 There was no shortage of drama, as we used plenty of bling and glamour to make it spectacular. 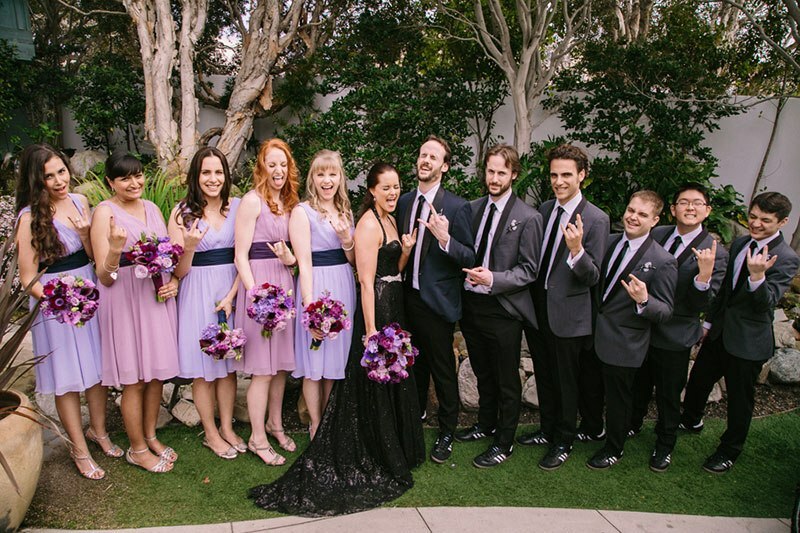 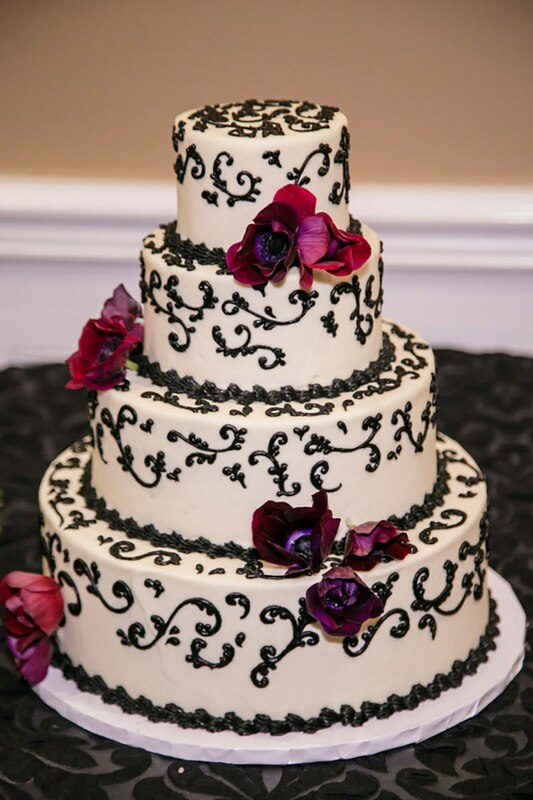 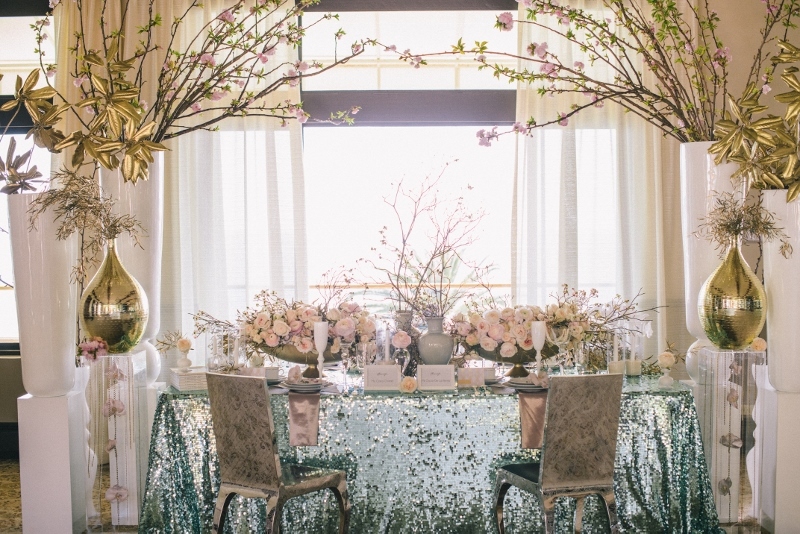 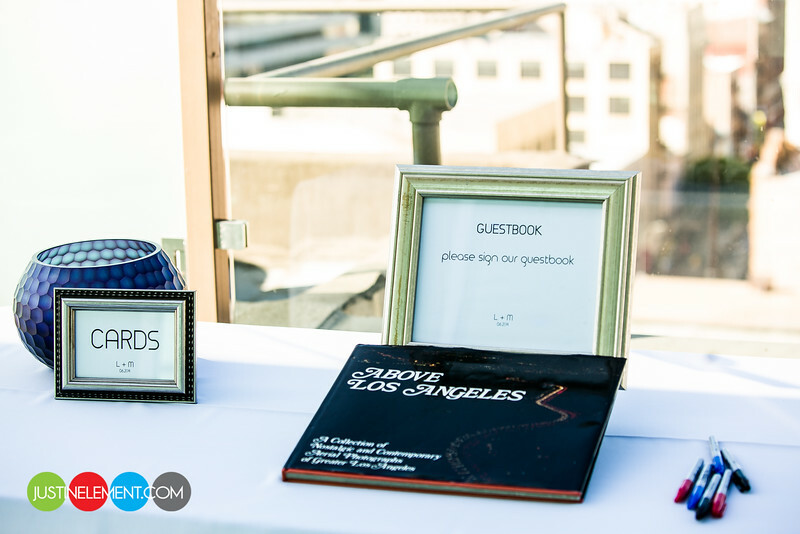 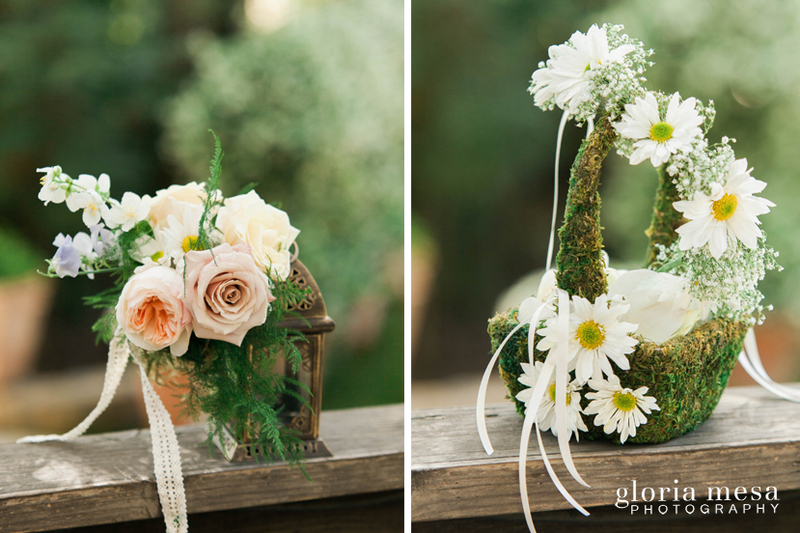 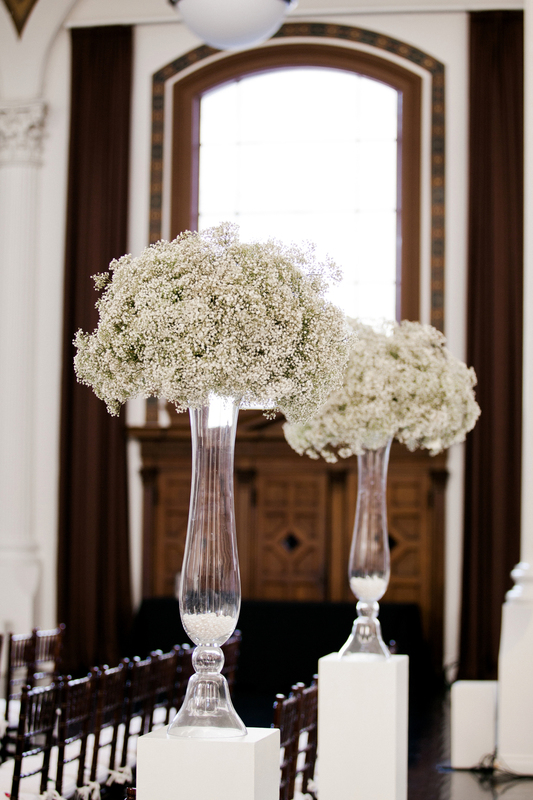 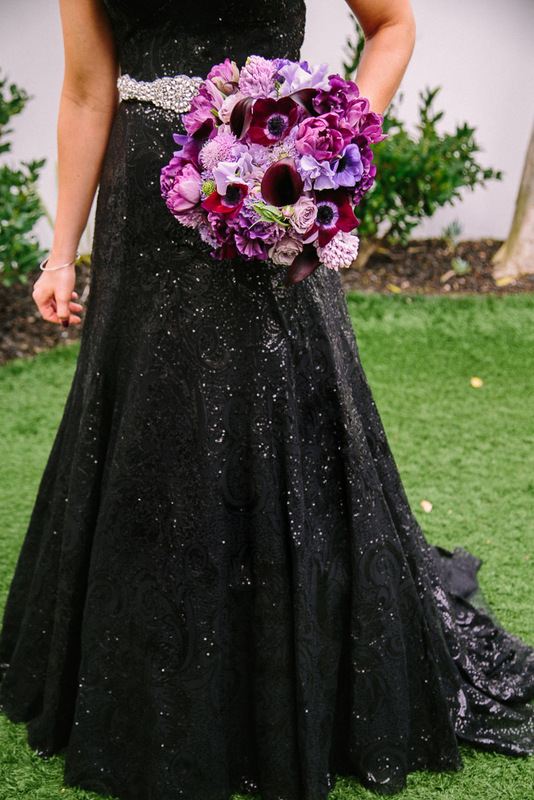 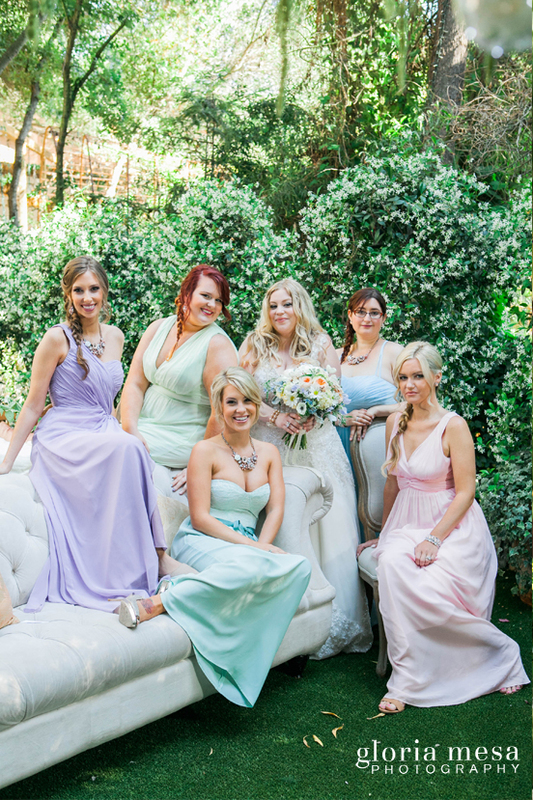 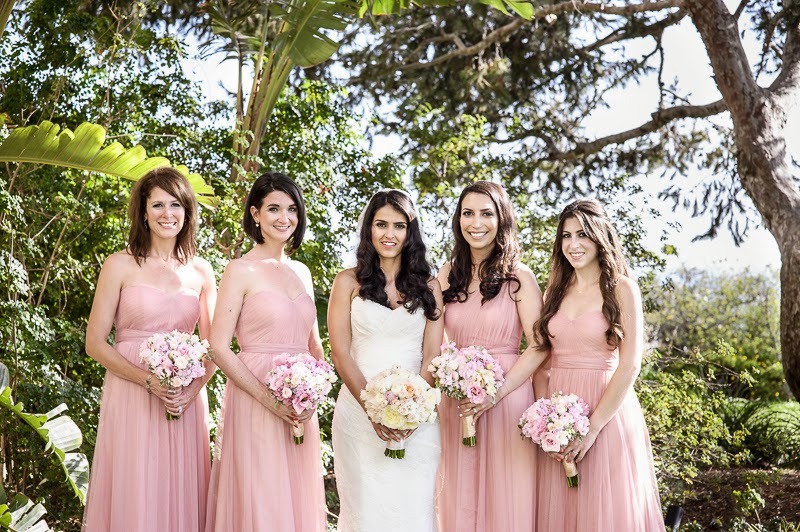 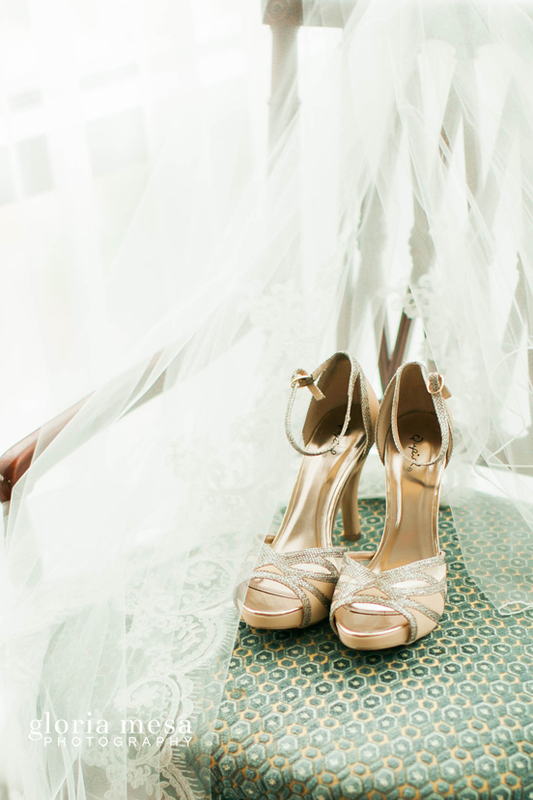 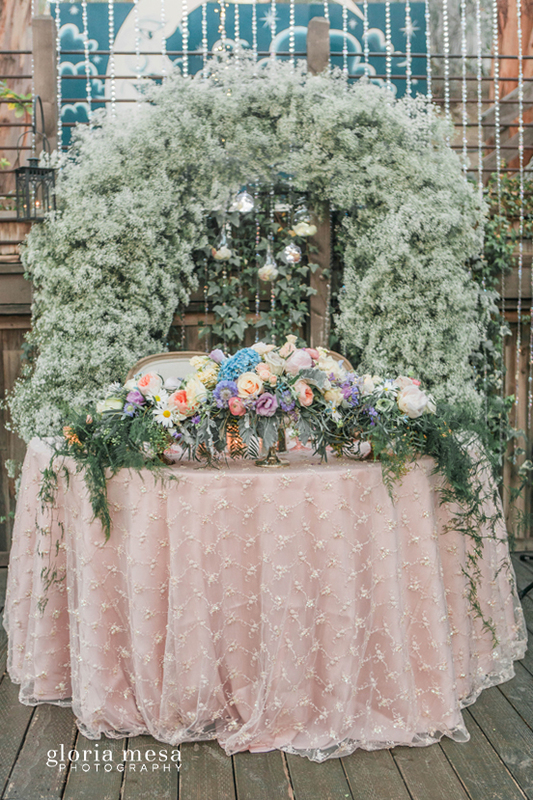 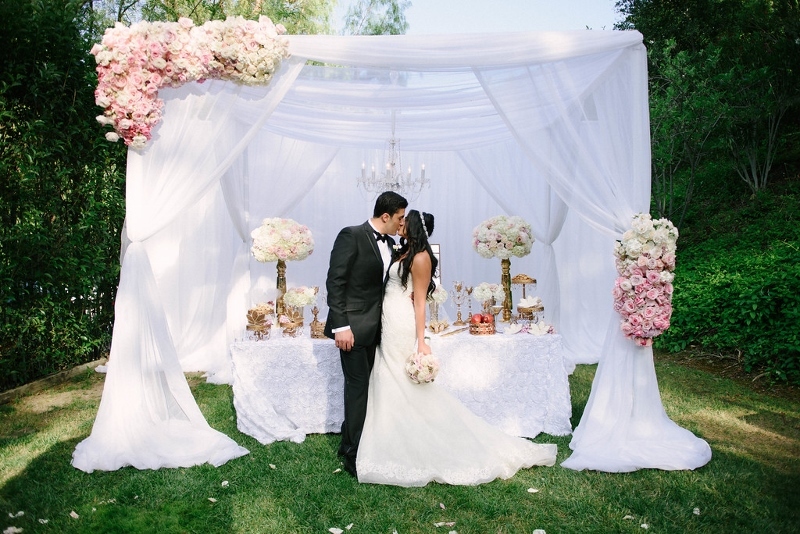 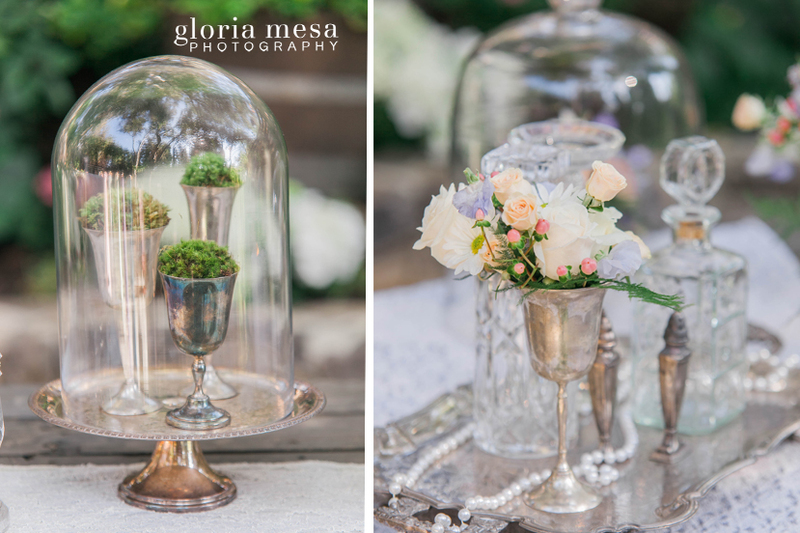 The Ebell of Los Angeles was the perfect setting for this fairytale wedding! 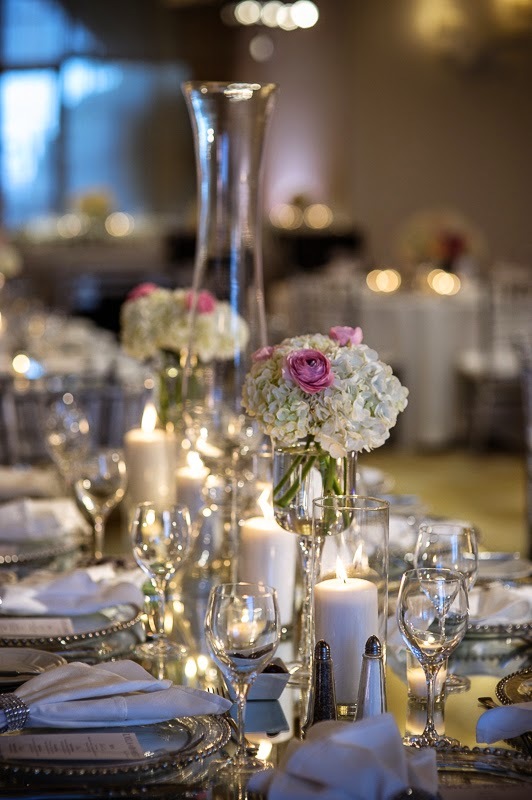 Words cannot describe the feeling of giddy I get when wedding coordinator extraordinaire, Deanna Tat of Chic Ambiance Events, asks me to collaborate on the design for an event. 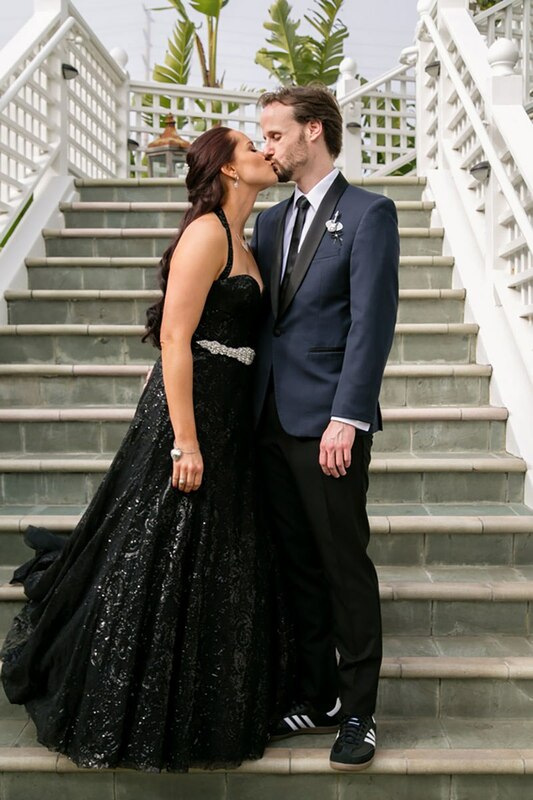 I’m not going to ramble on about all the countless hours and attention to detail that we happily gave for Naomi and Andre’s magical day. 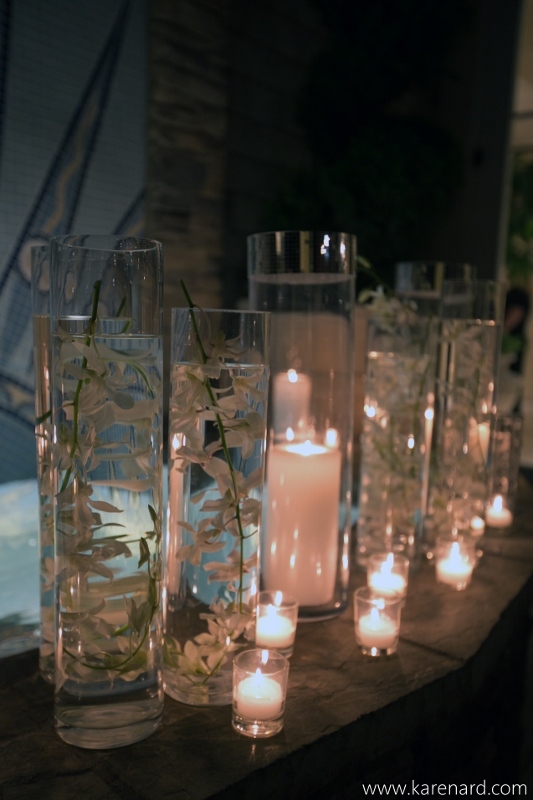 I will let the photos speak for themselves, but I will say that I had to move heaven and earth to get my hands on the hundreds and hundreds of stems of phaleonopsis orchids that Naomi had her heart set on. 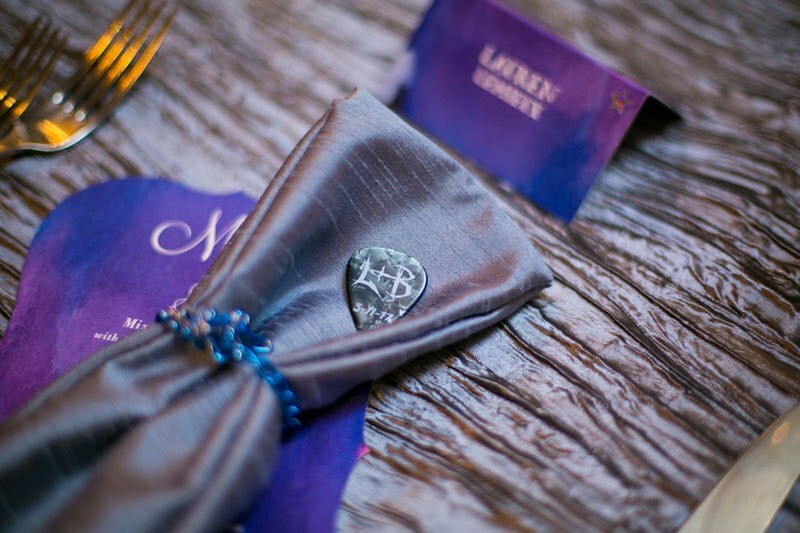 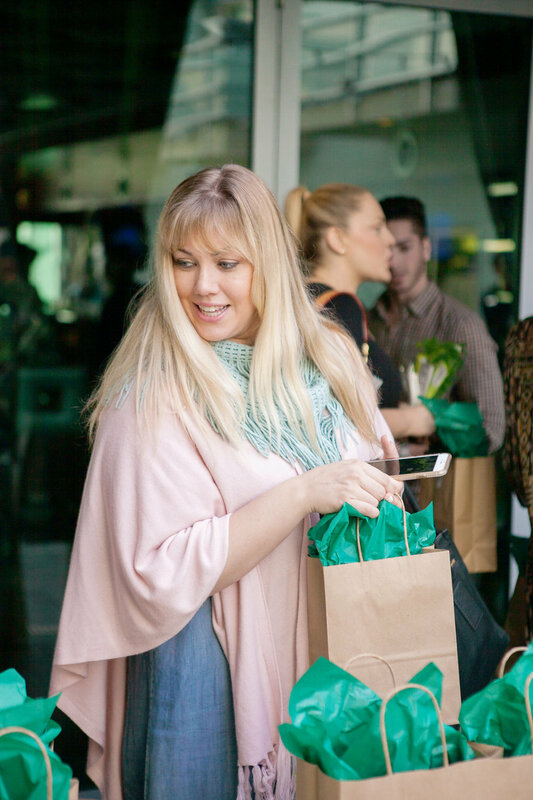 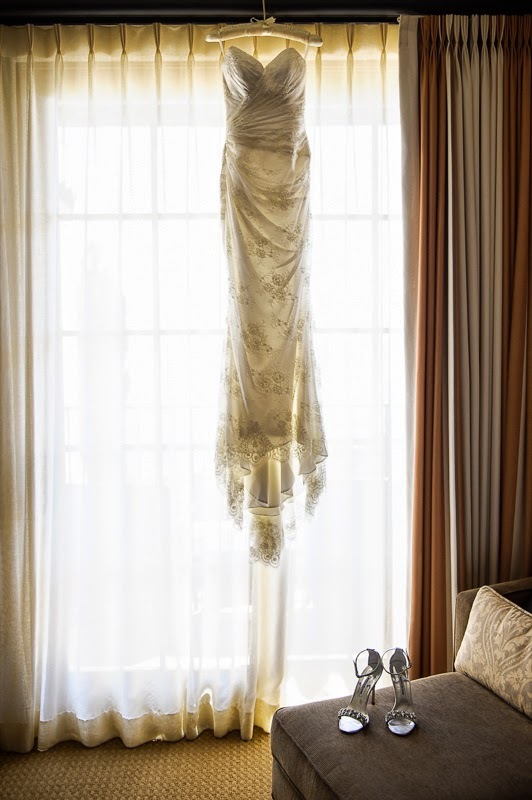 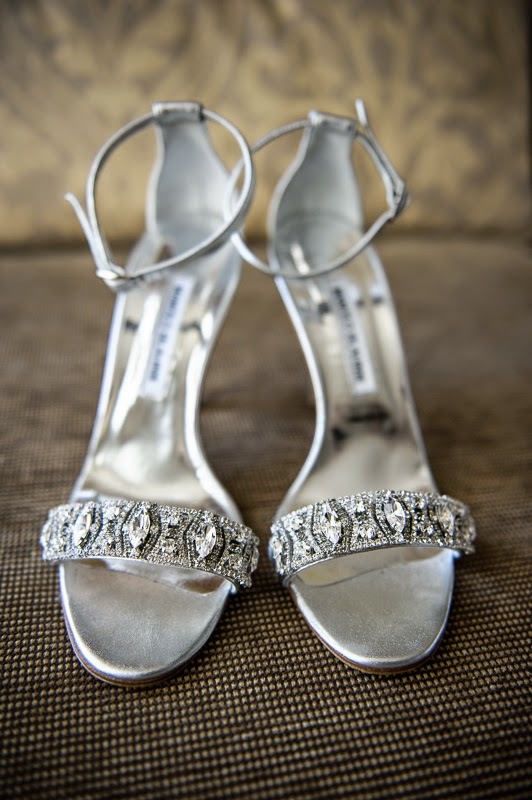 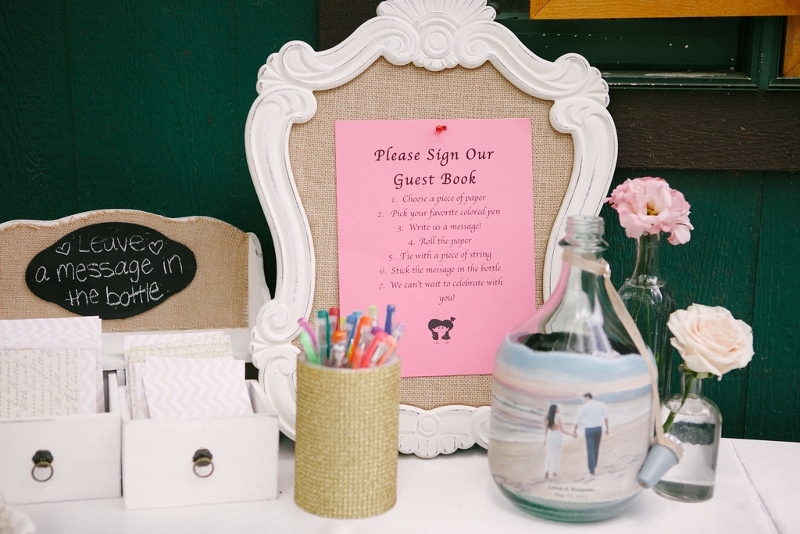 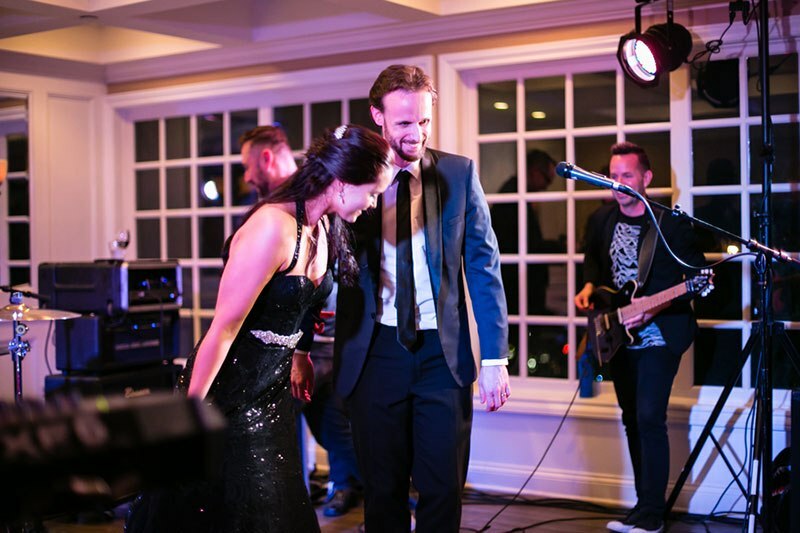 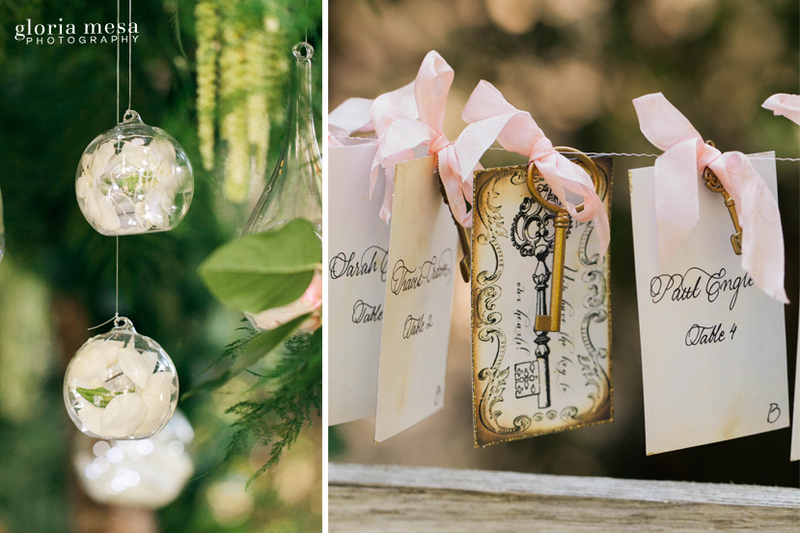 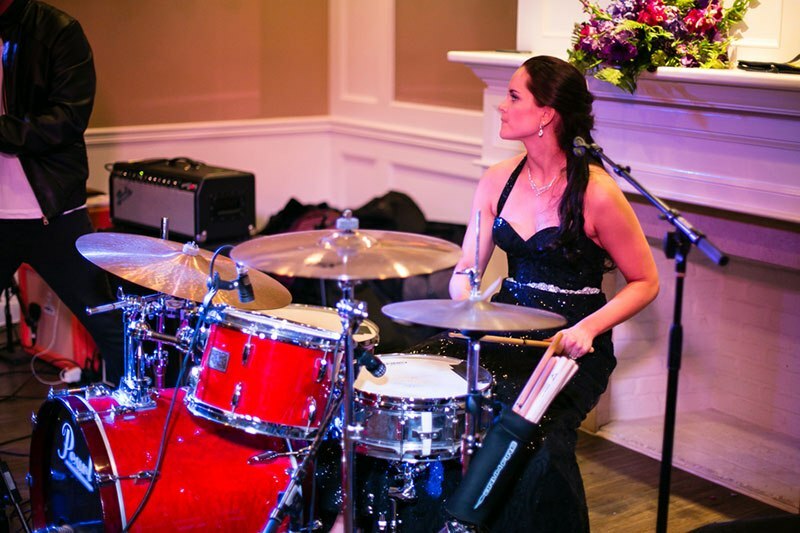 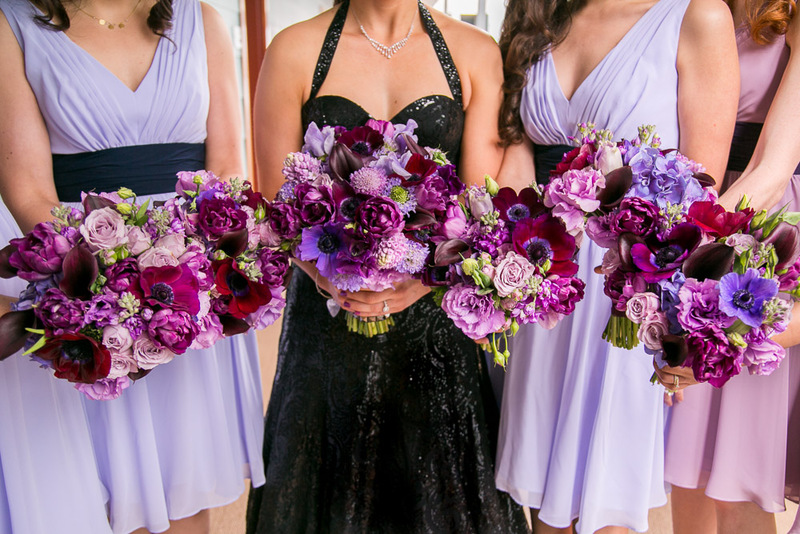 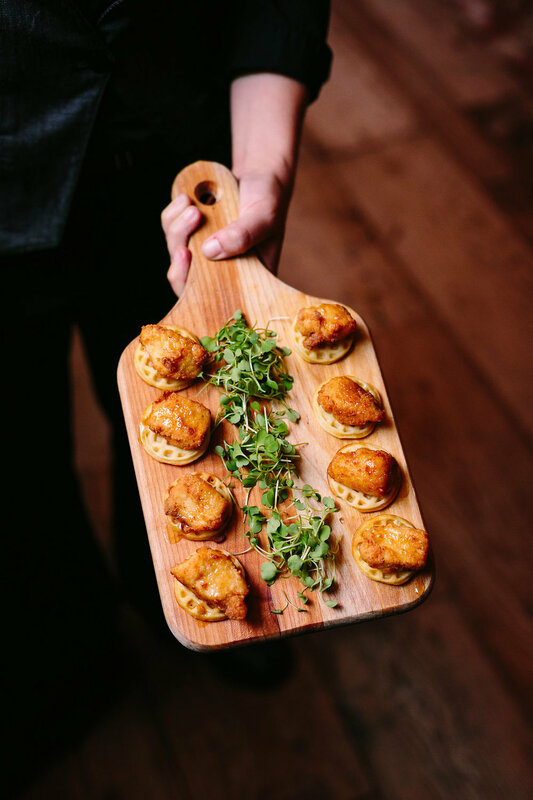 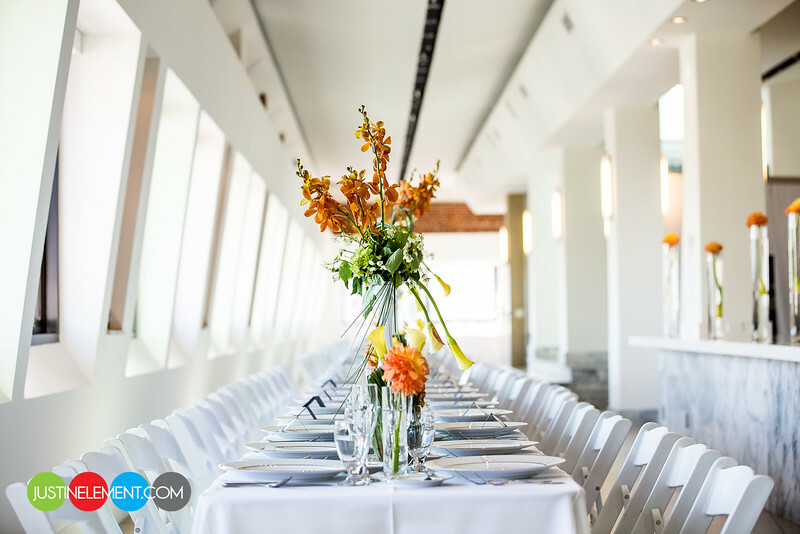 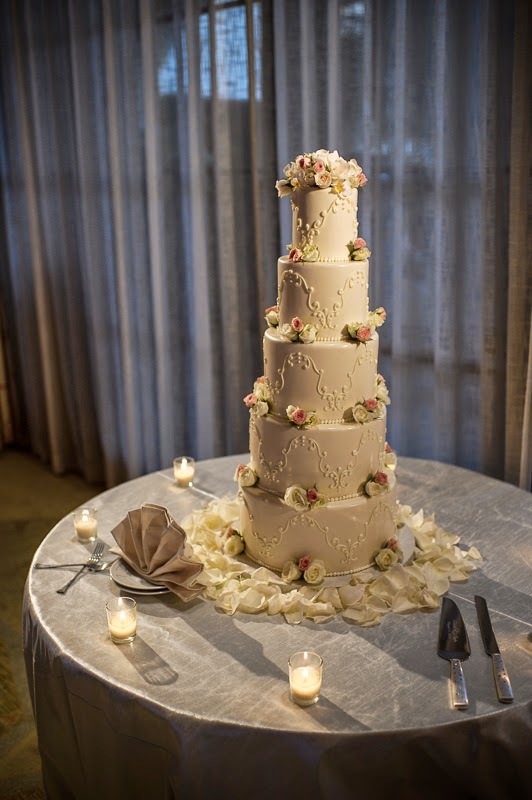 Kim Fox Photography captured every detail with precision and perfection! 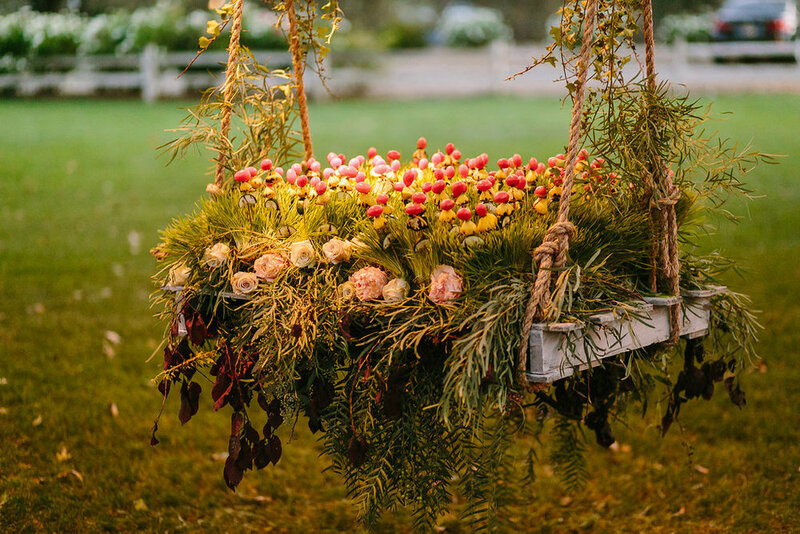 An added bonus was their beautiful baby daughter, who was pulled down the aisle in an adorable wagon overflowing with flowers and ribbons!